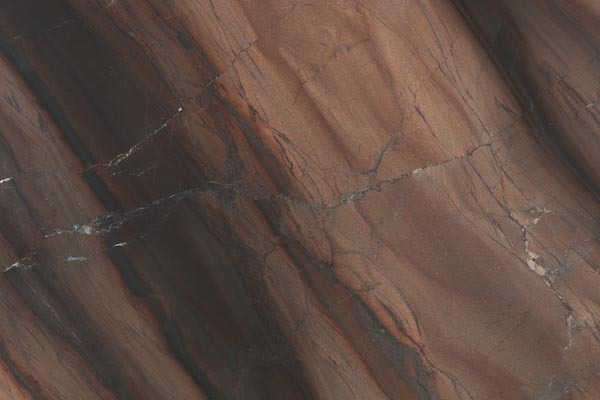 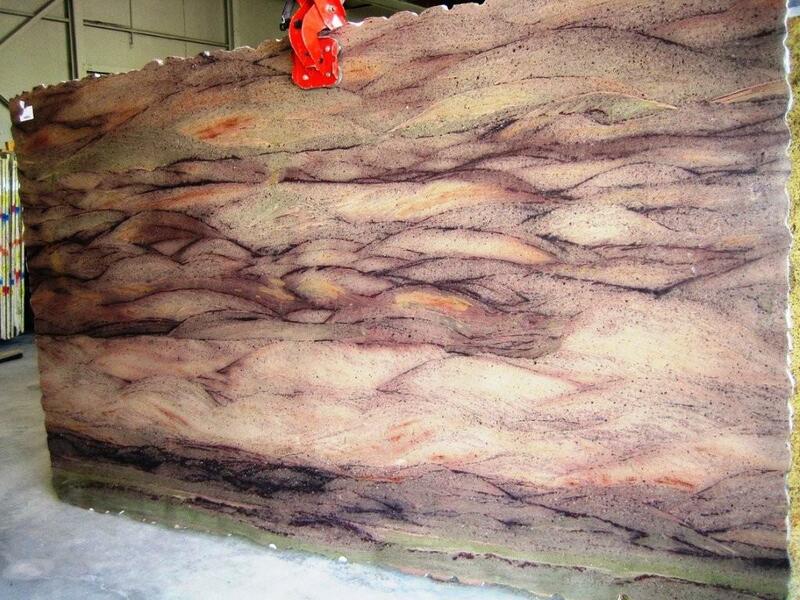 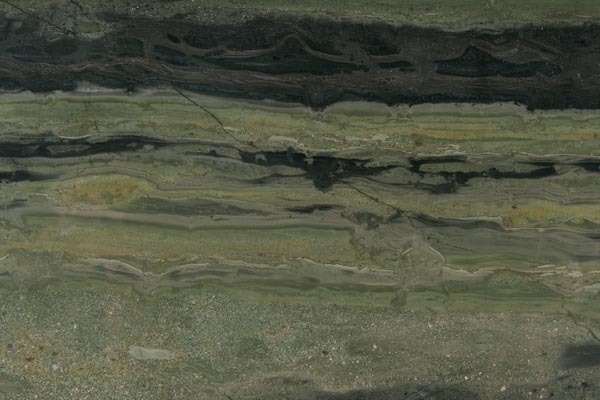 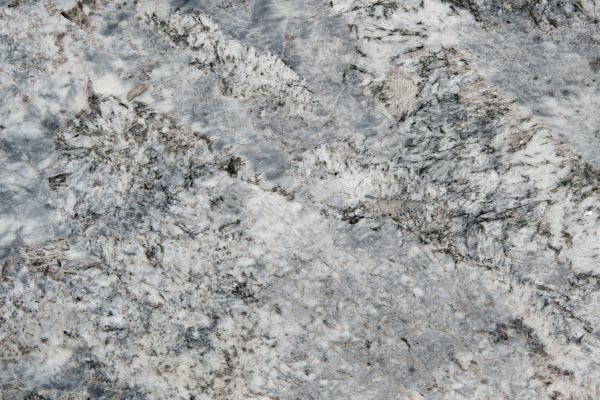 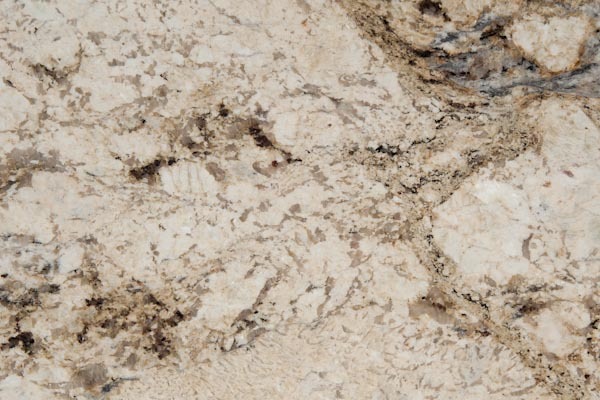 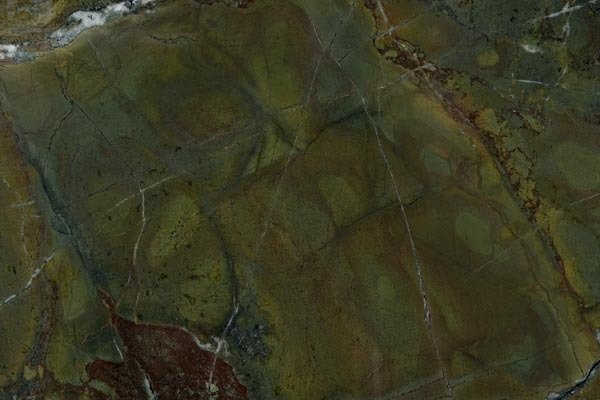 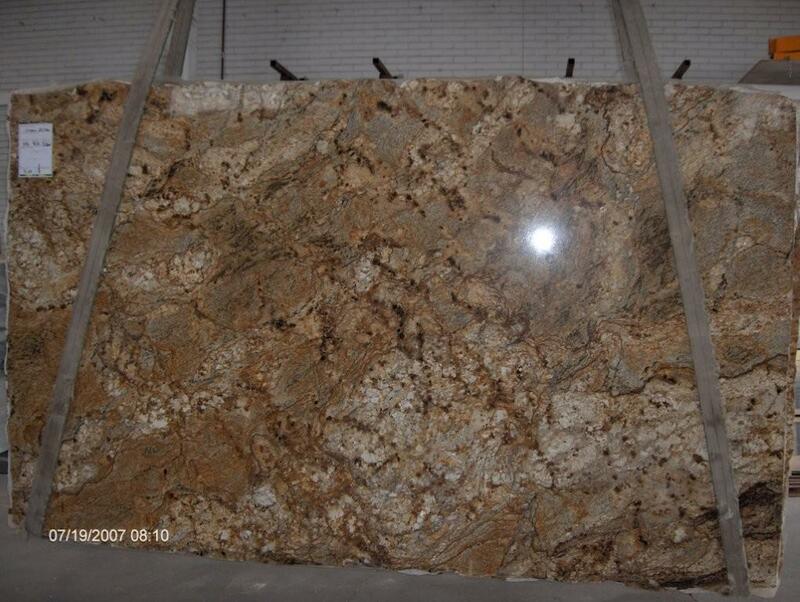 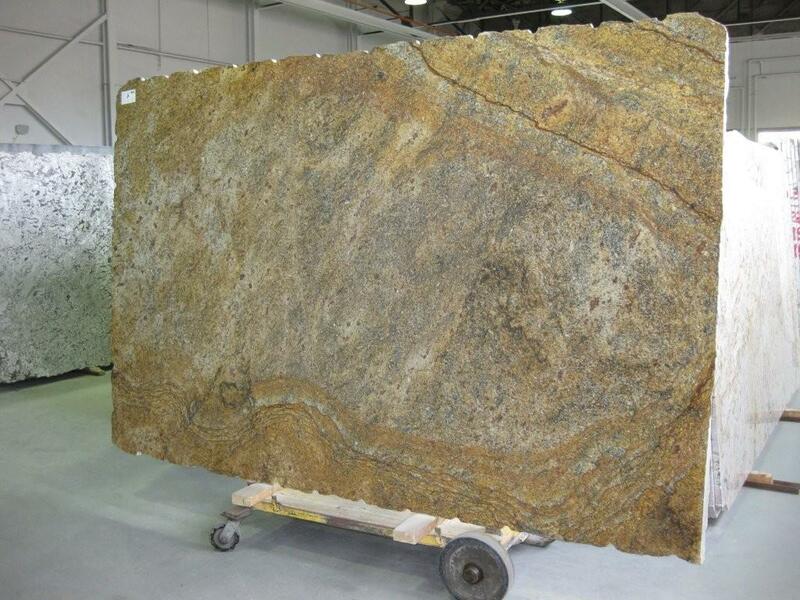 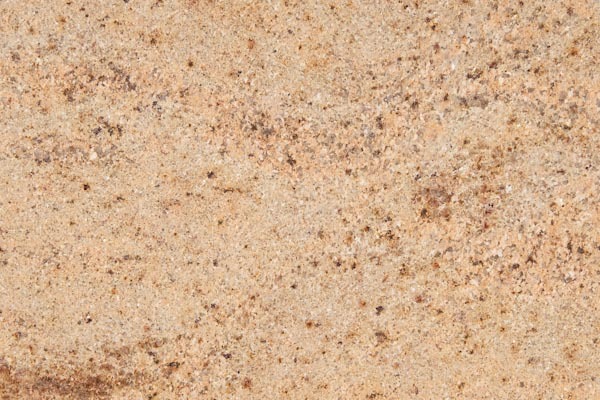 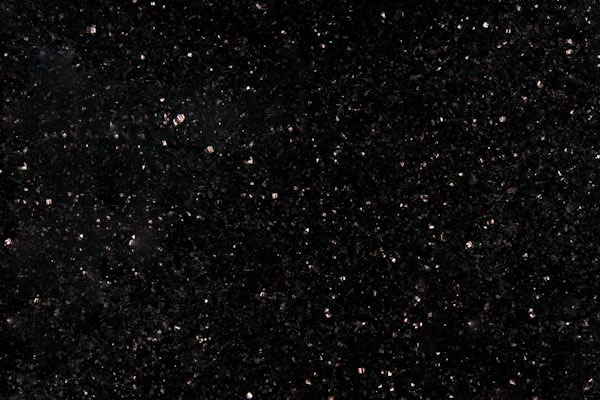 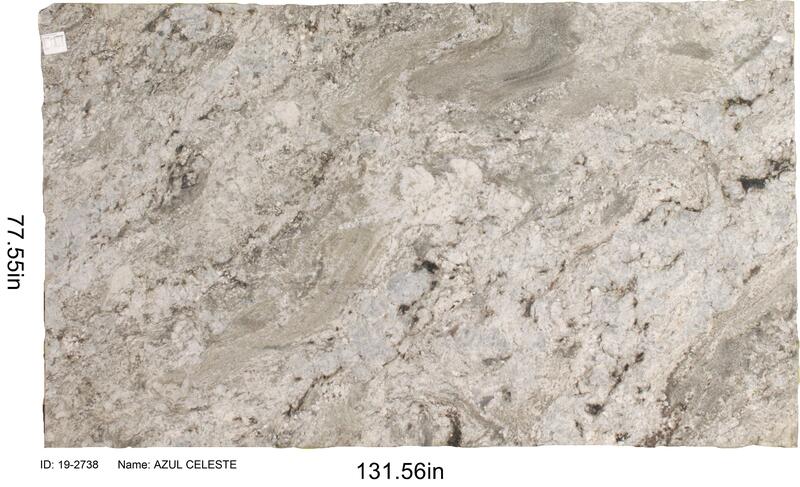 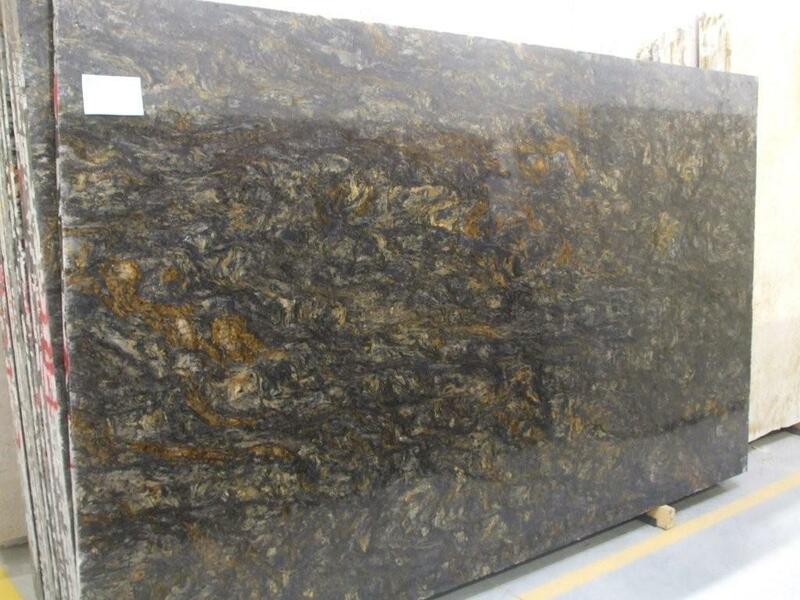 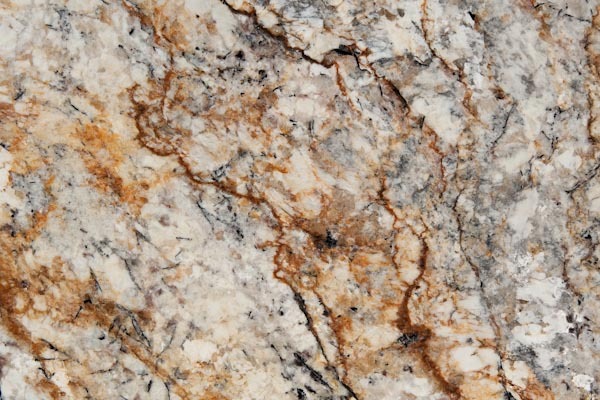 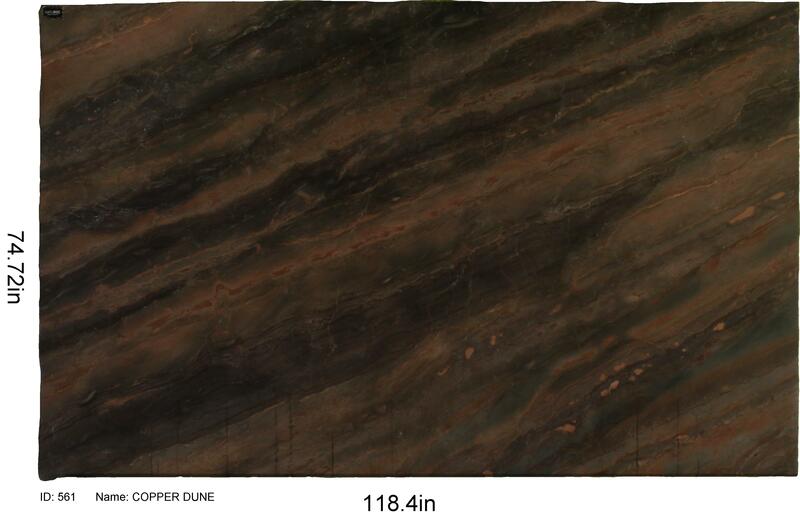 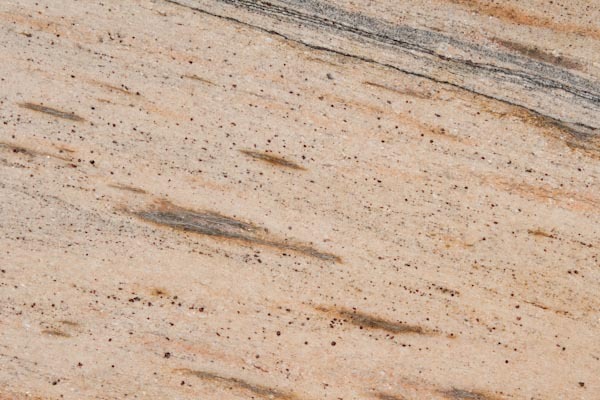 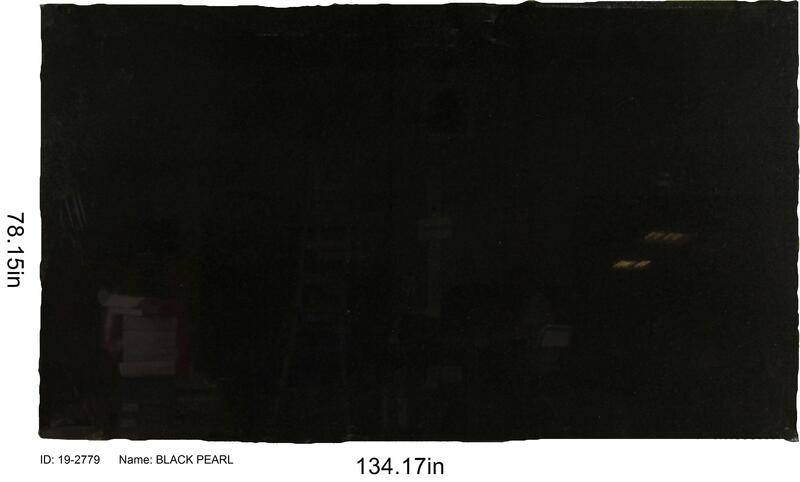 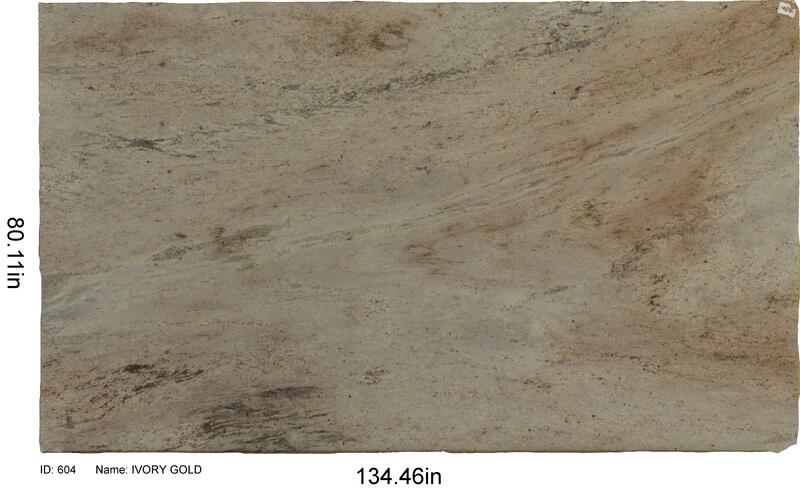 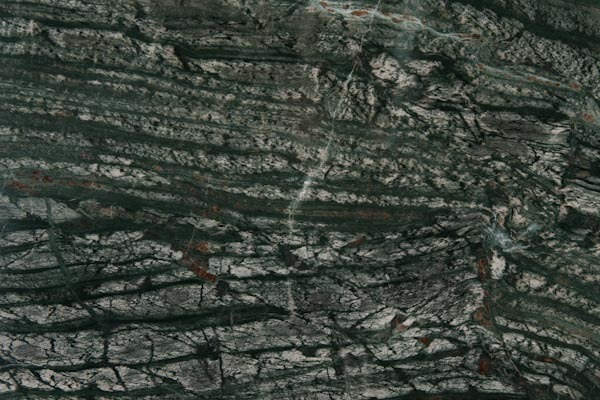 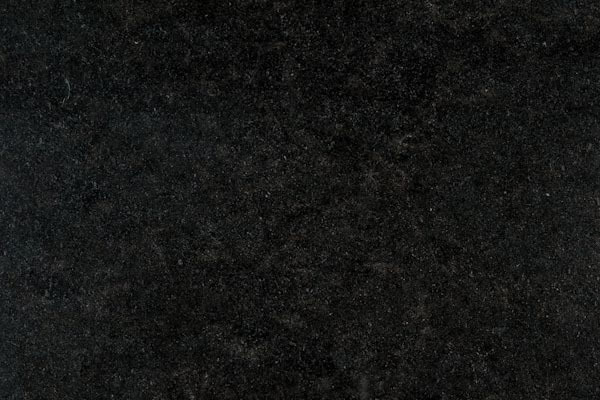 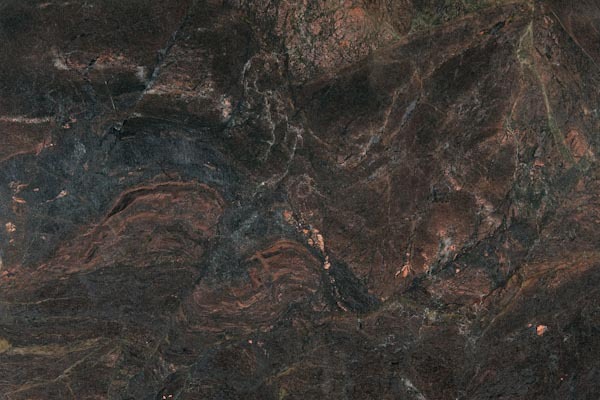 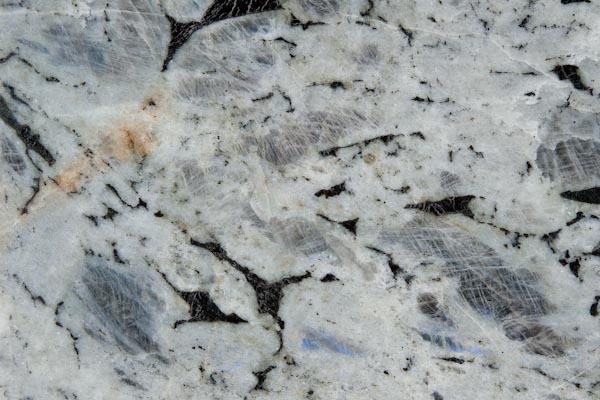 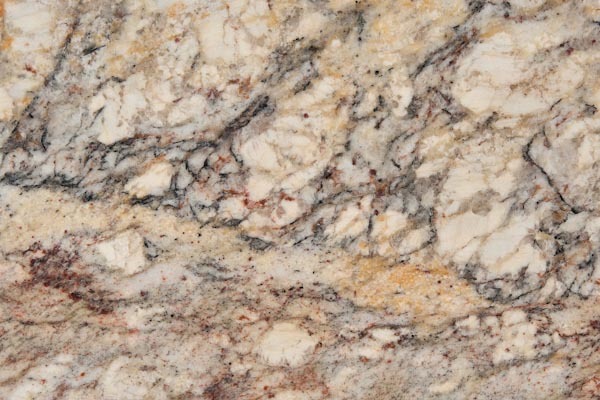 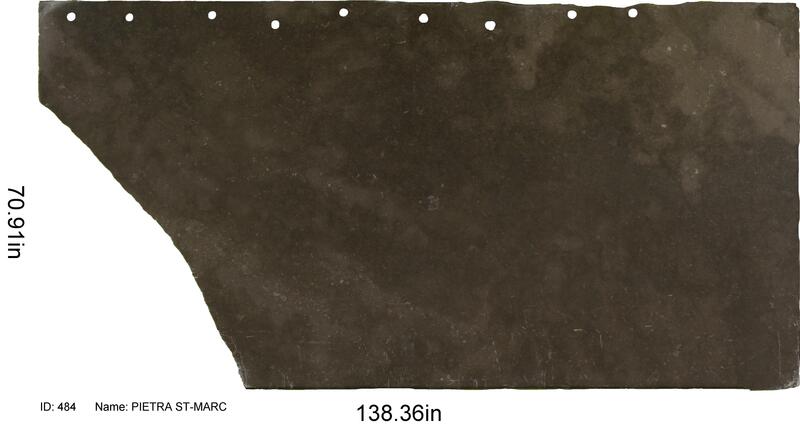 Our premier range of stone choices and slabs is what sets us apart as one of Ottawa’s granite experts. 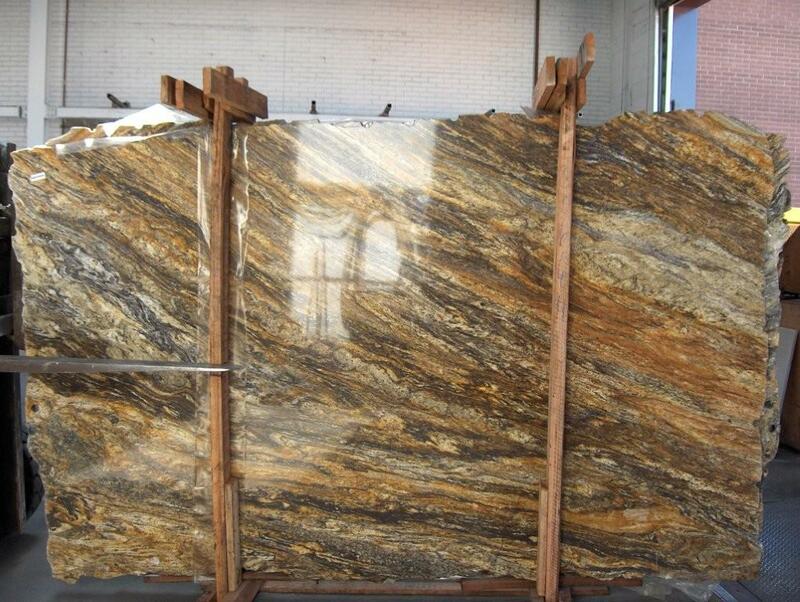 We take great pride is offering variety and working with our customers in choosing the style, edge profile, and application that is just right. 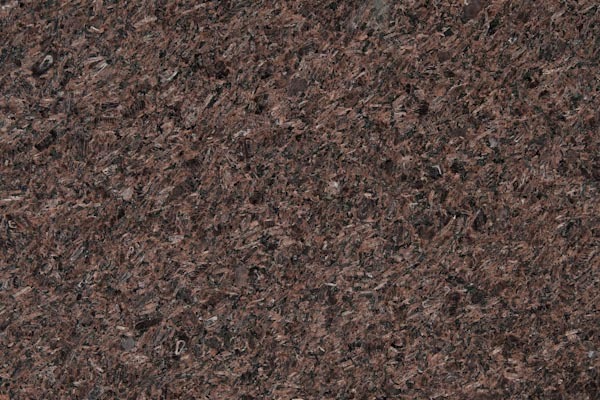 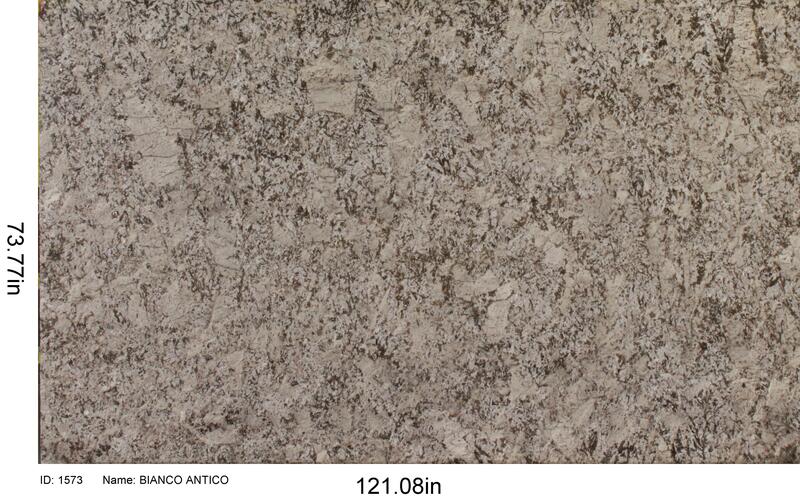 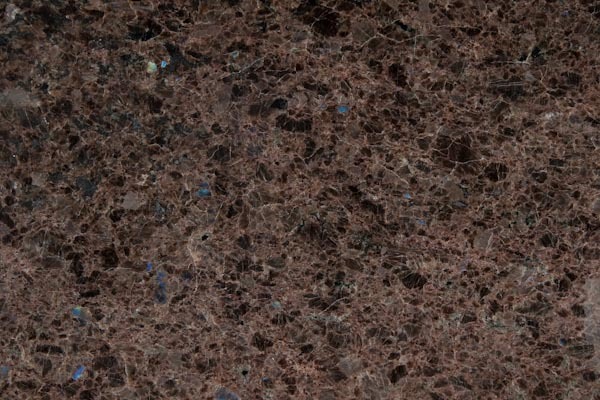 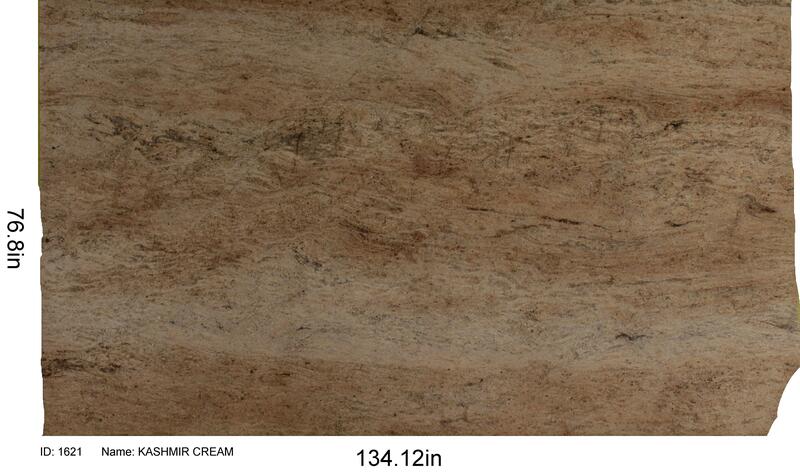 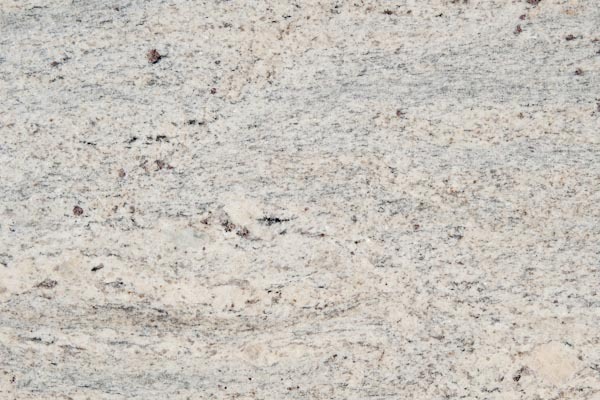 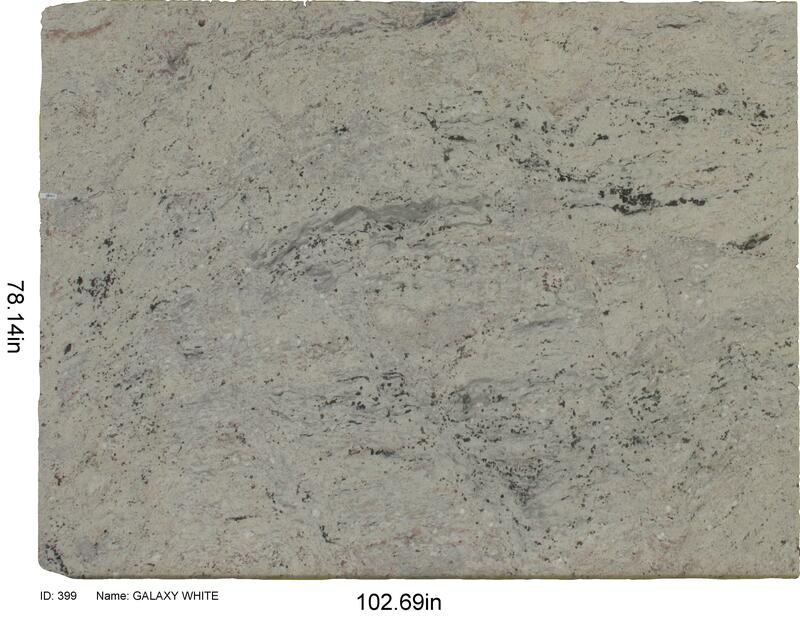 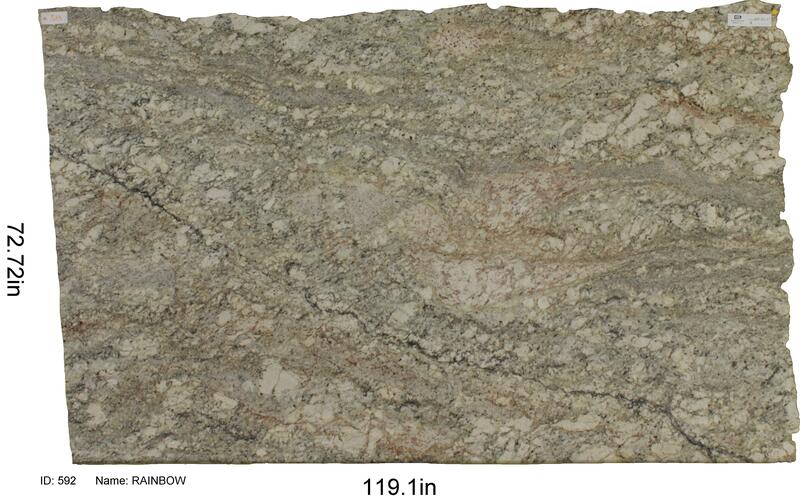 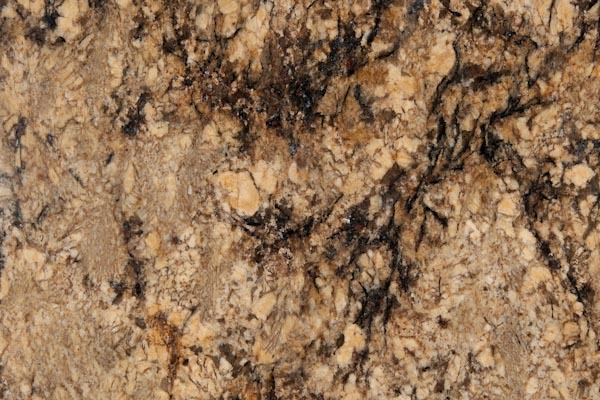 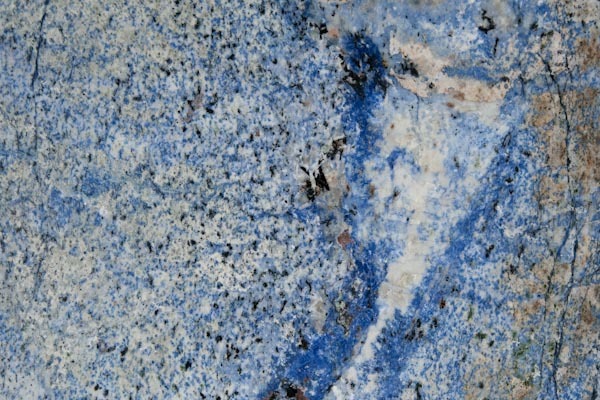 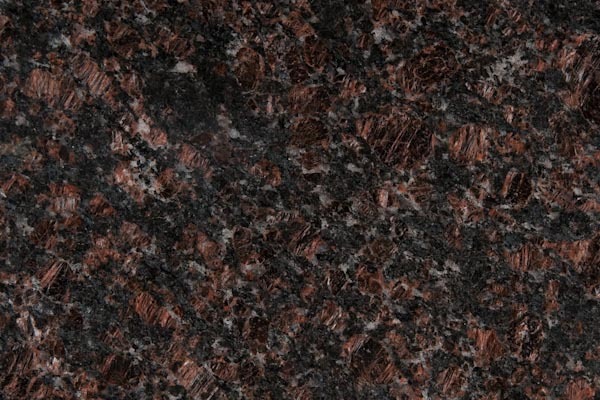 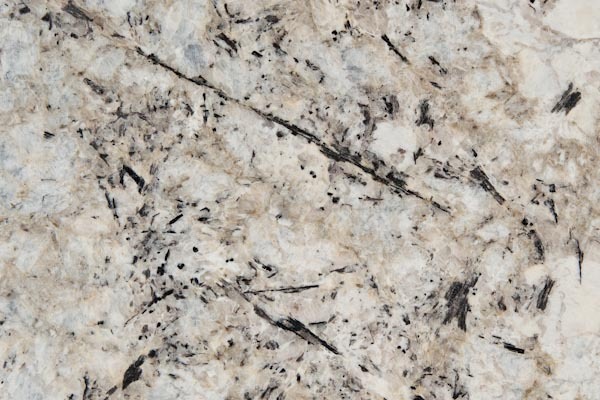 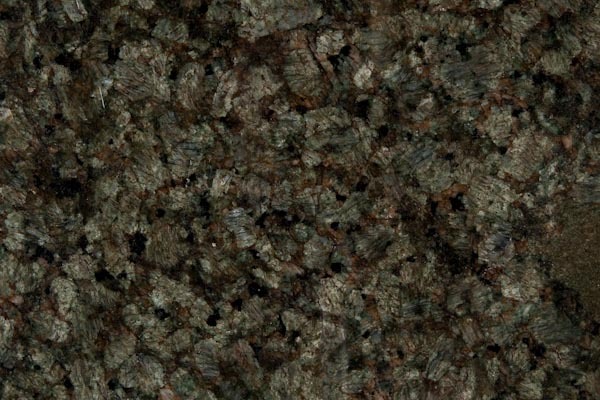 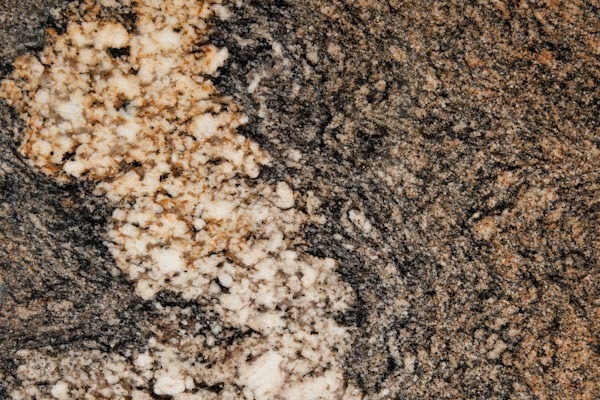 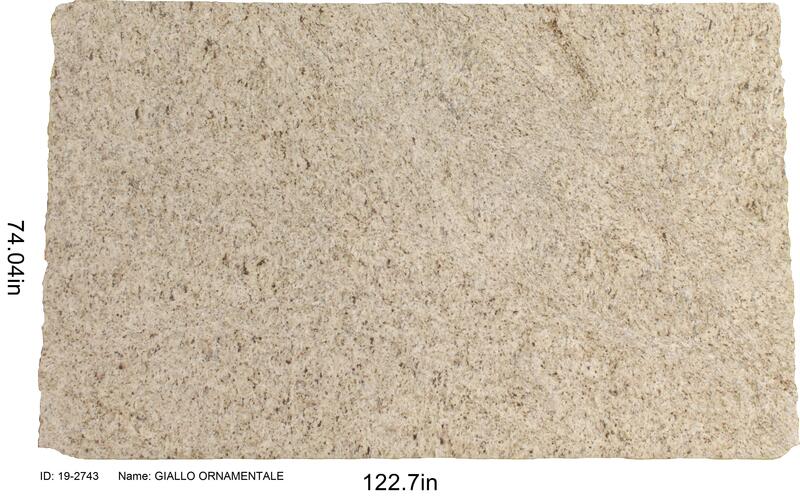 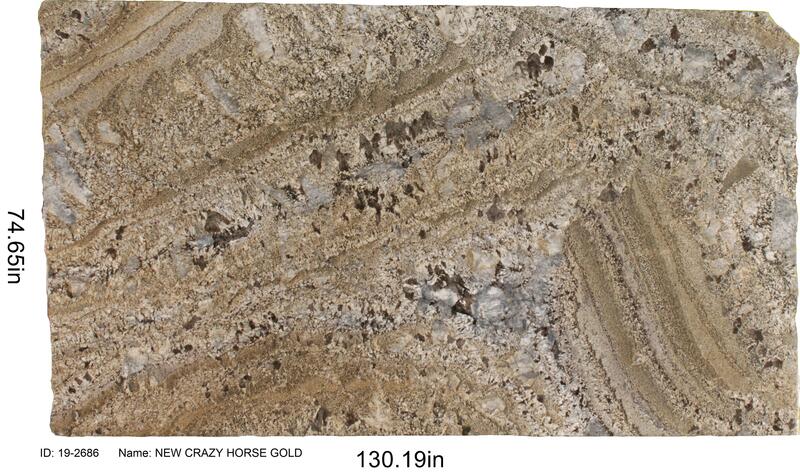 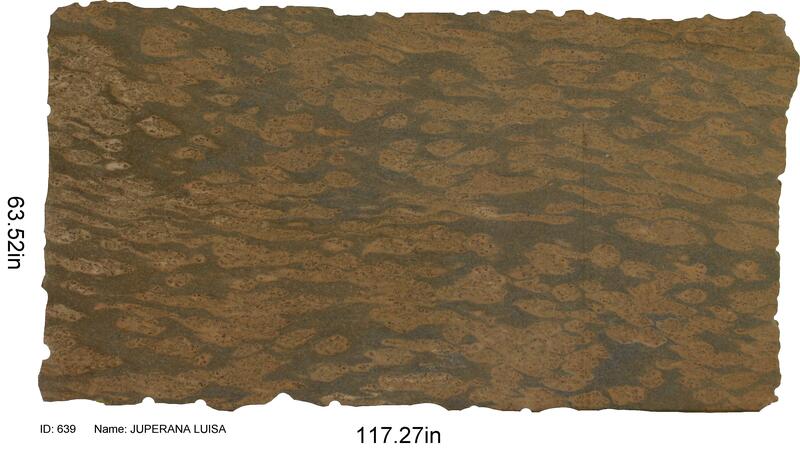 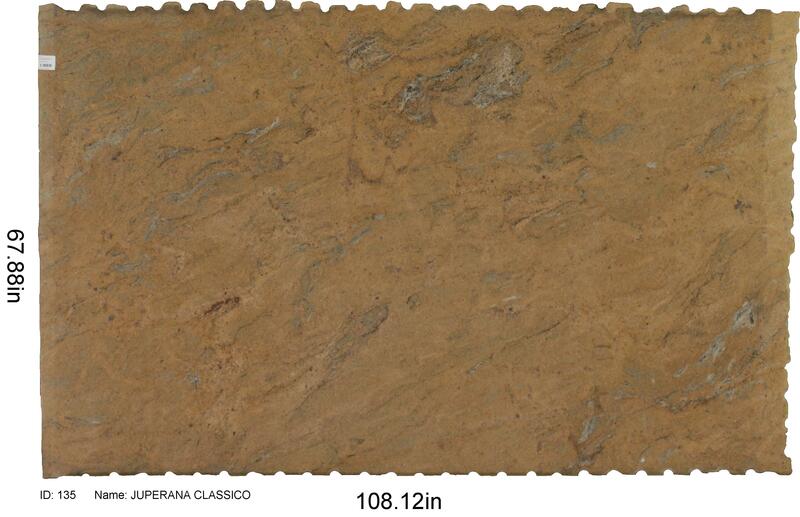 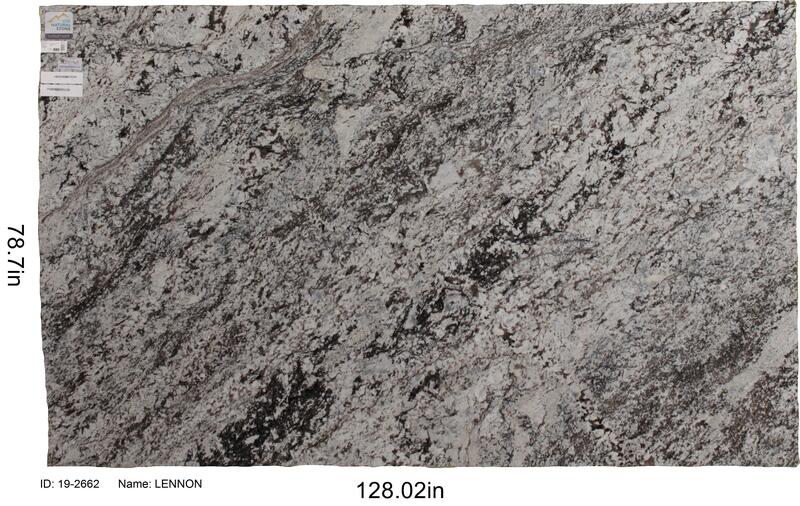 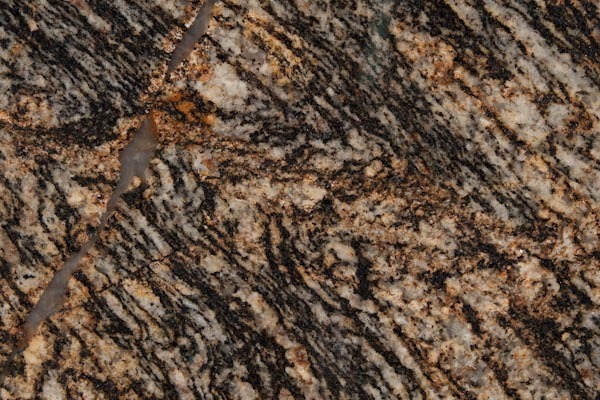 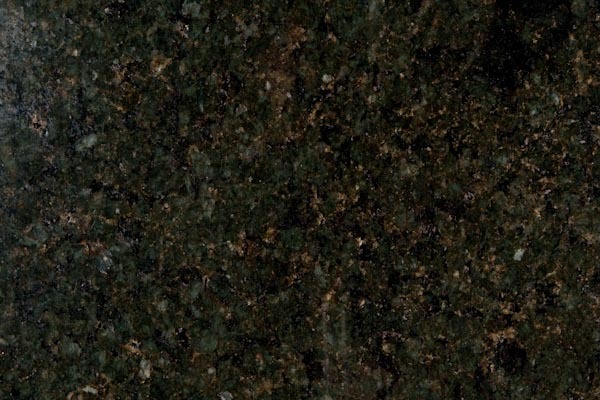 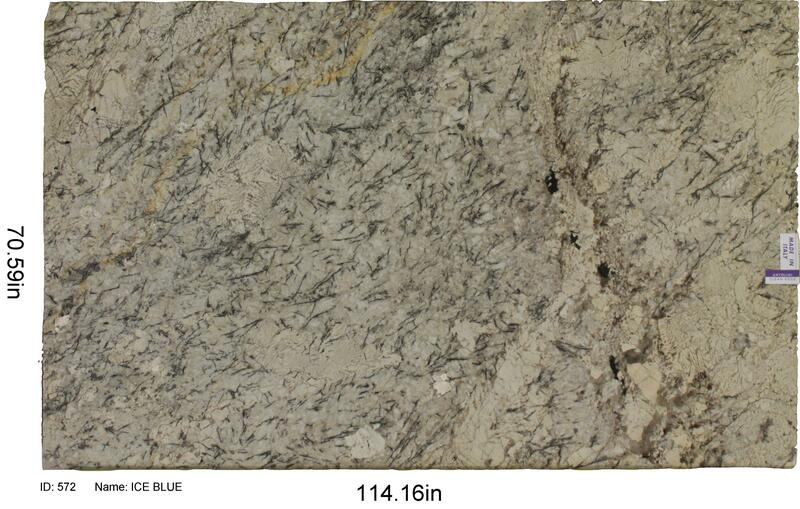 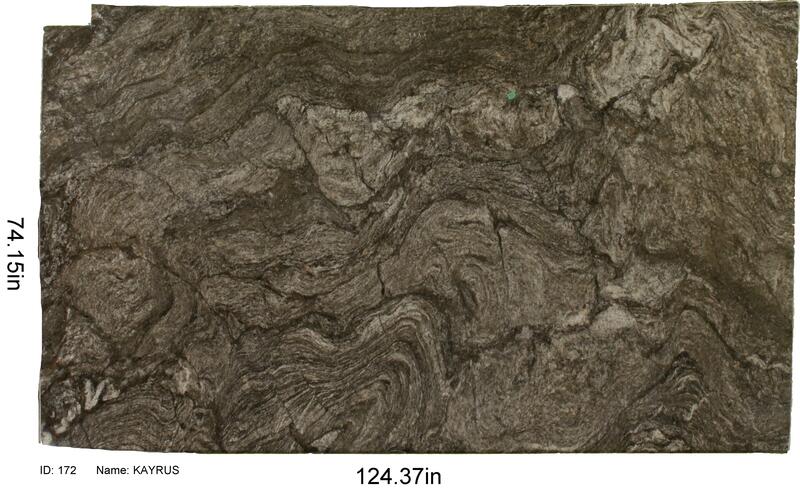 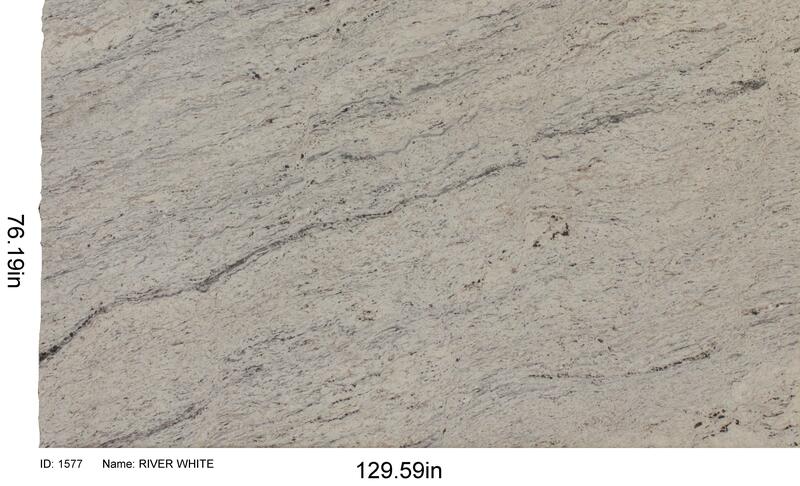 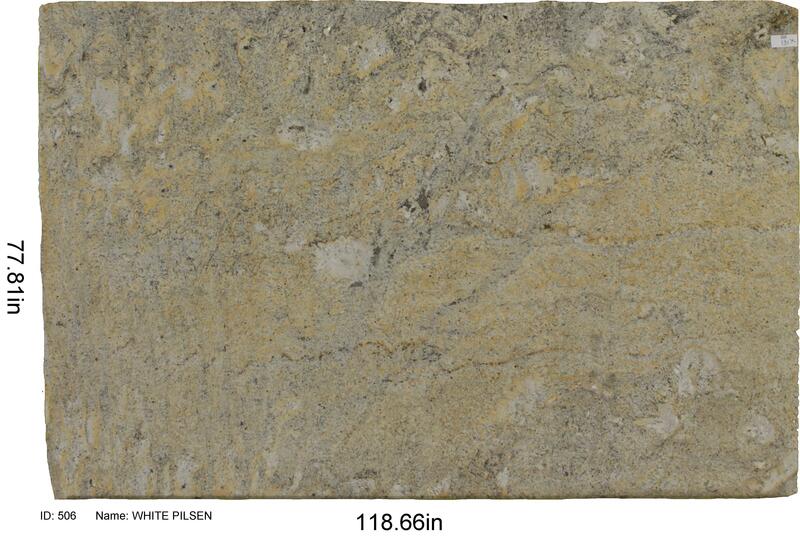 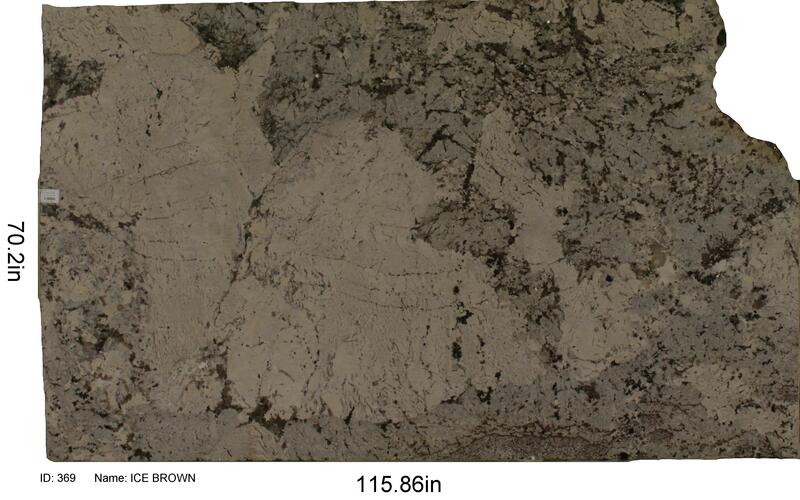 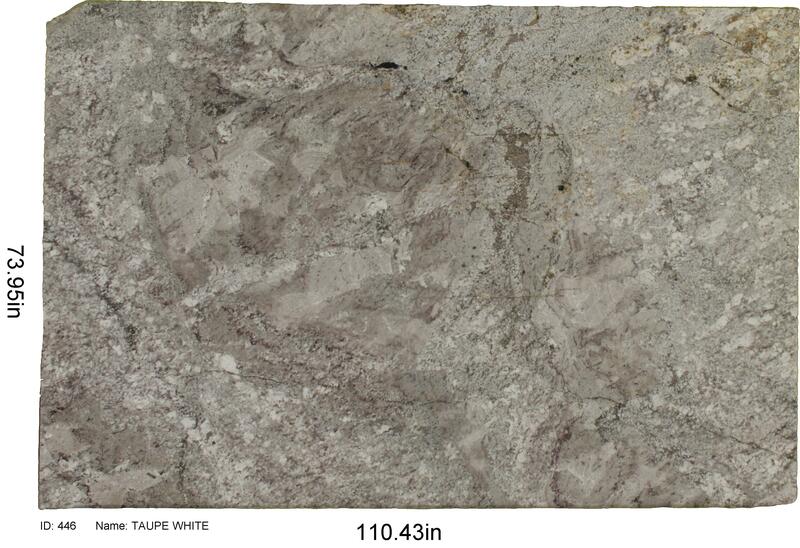 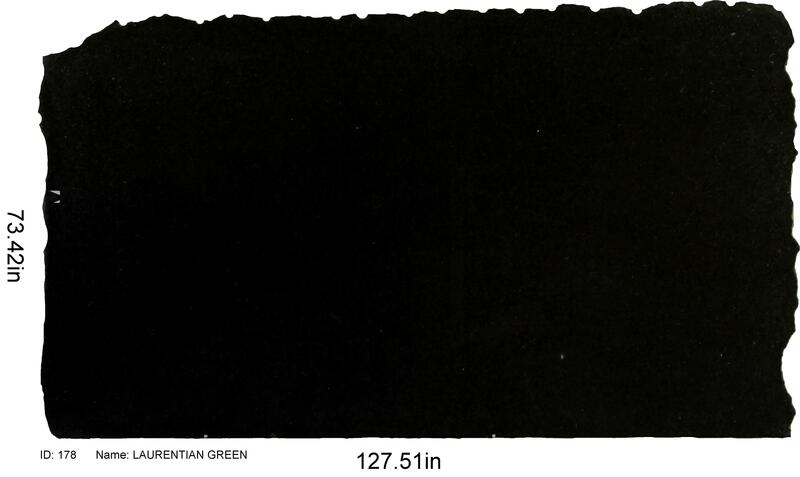 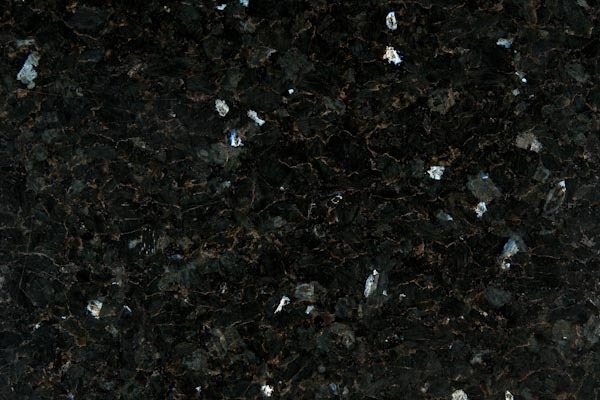 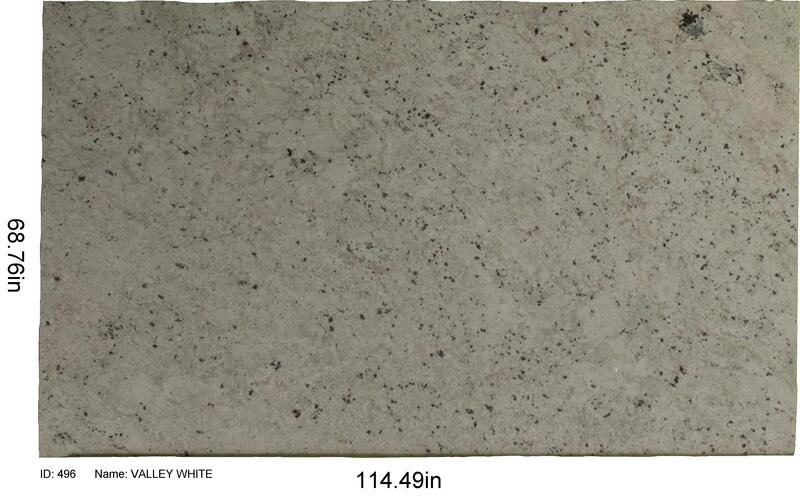 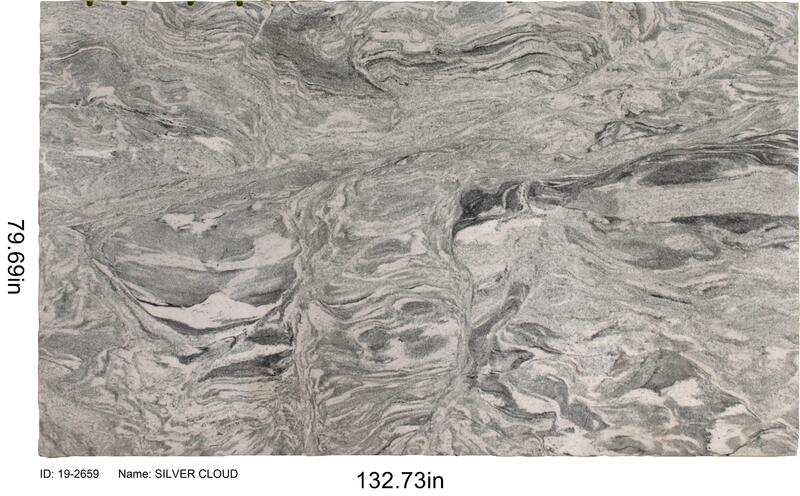 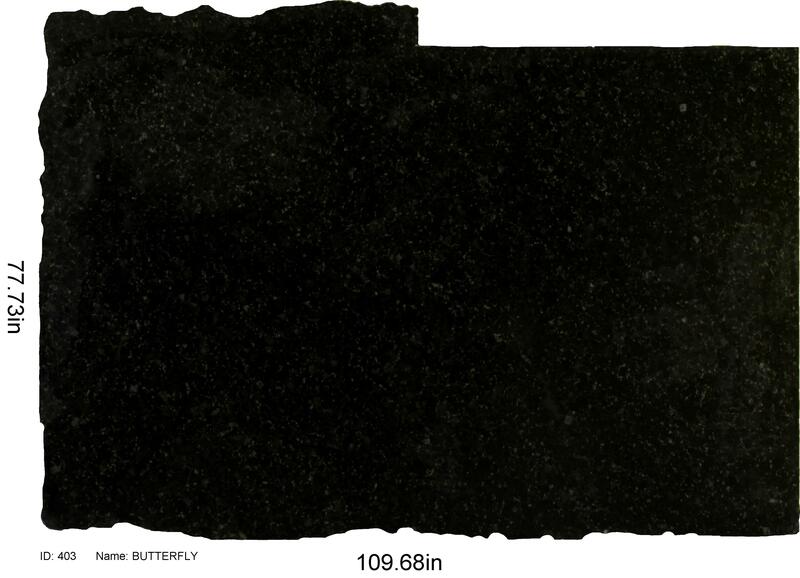 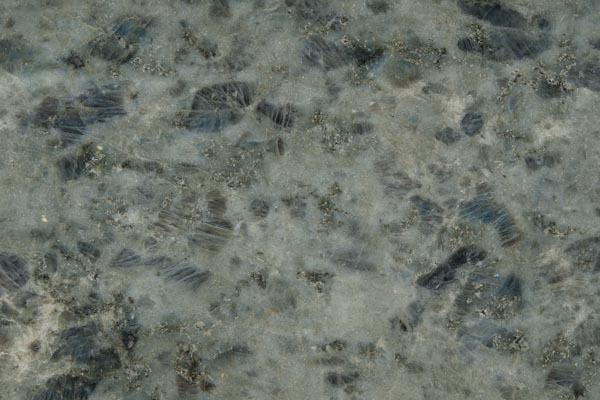 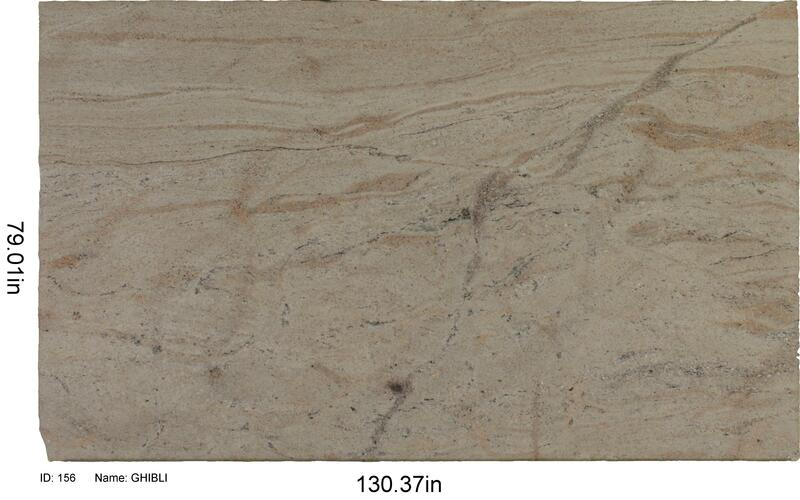 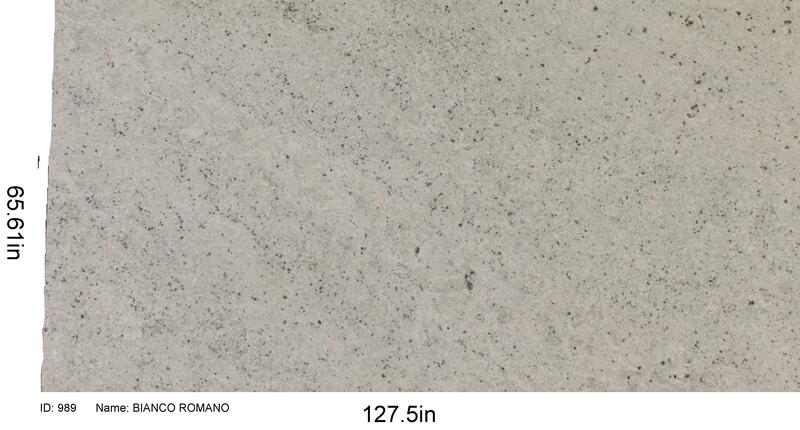 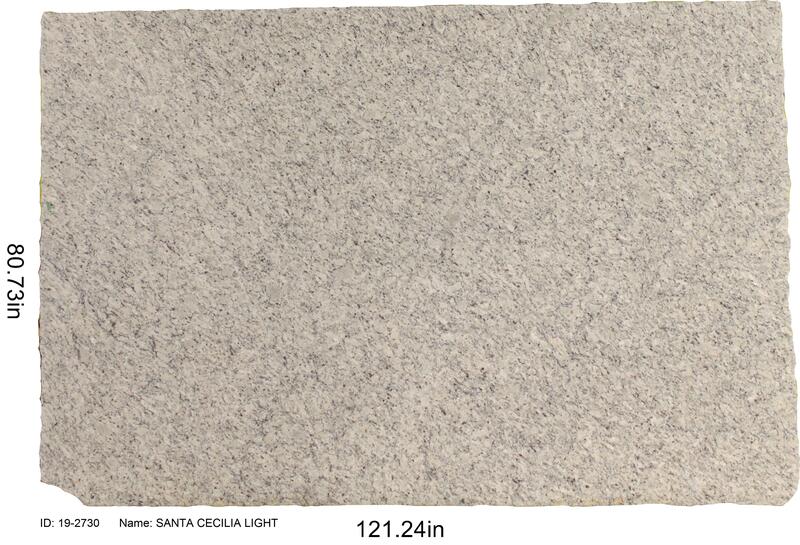 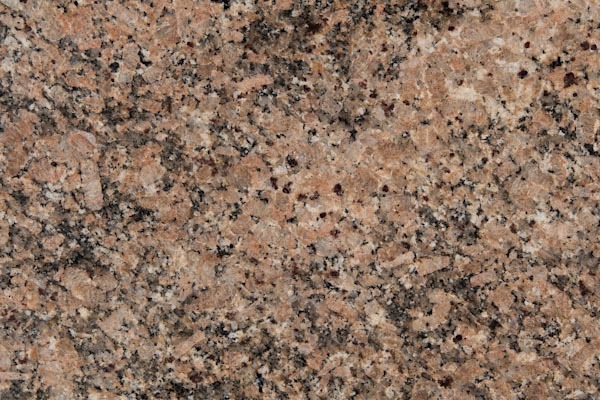 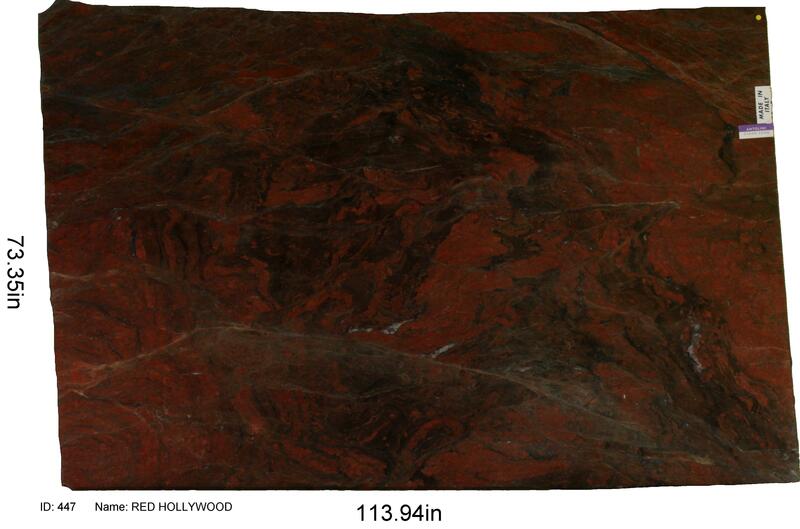 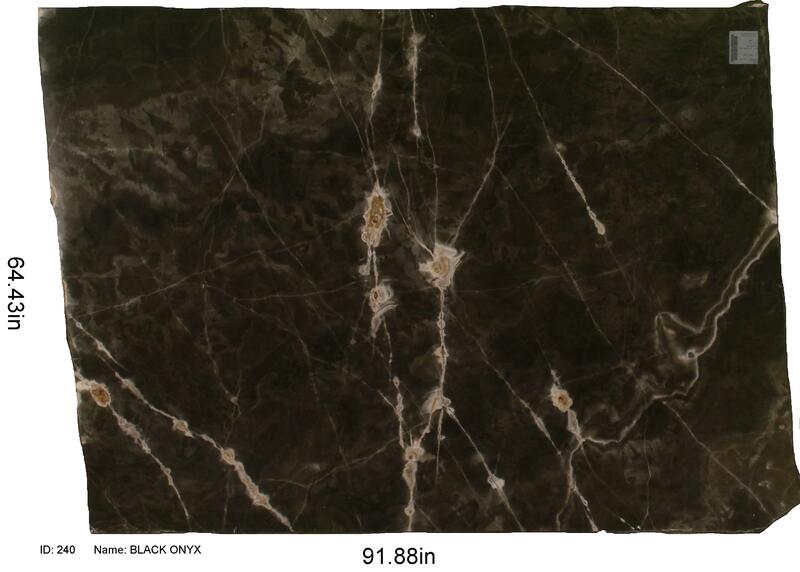 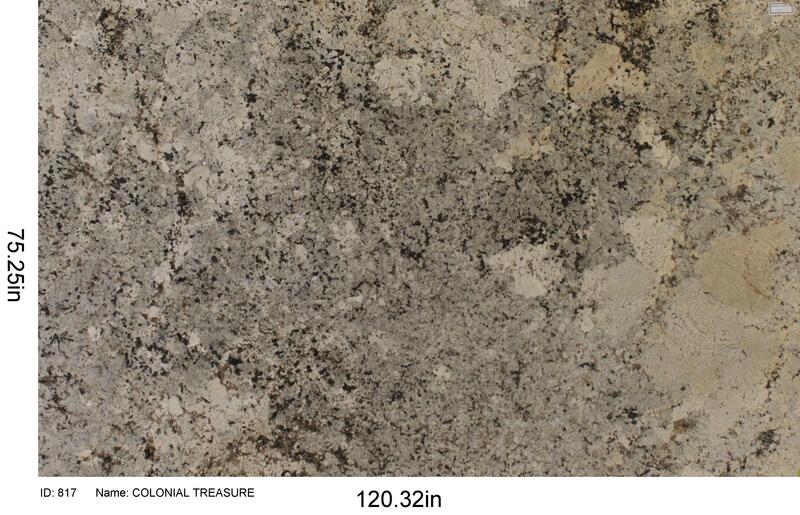 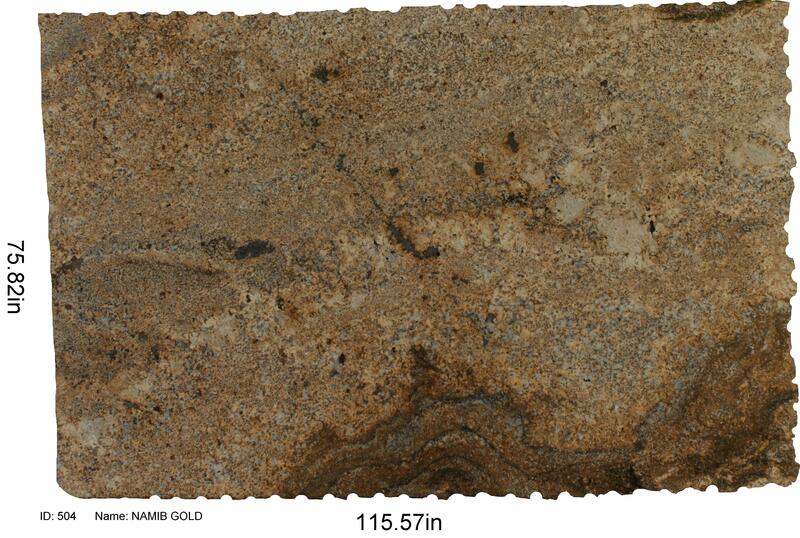 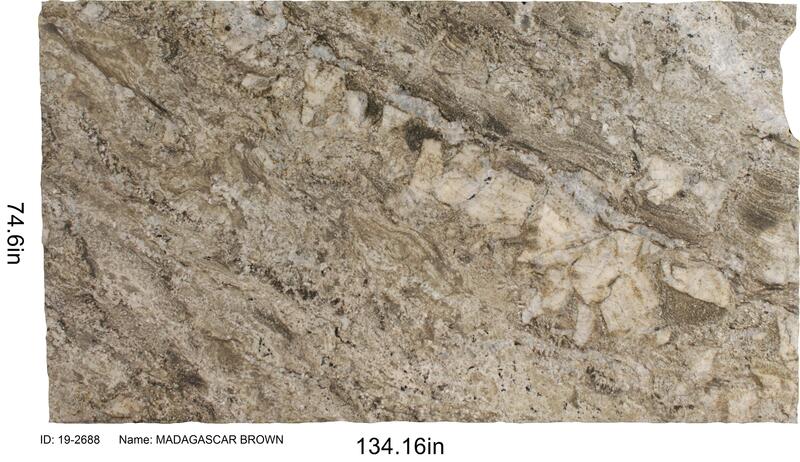 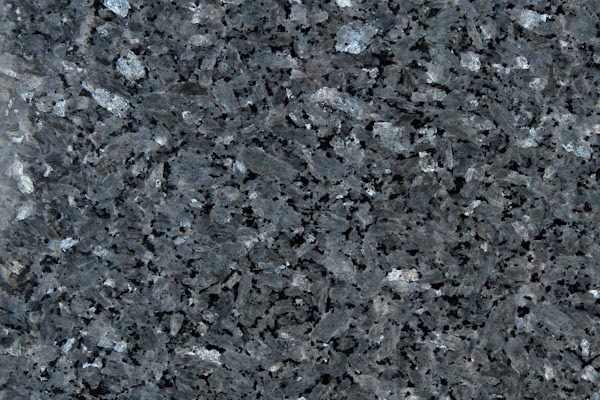 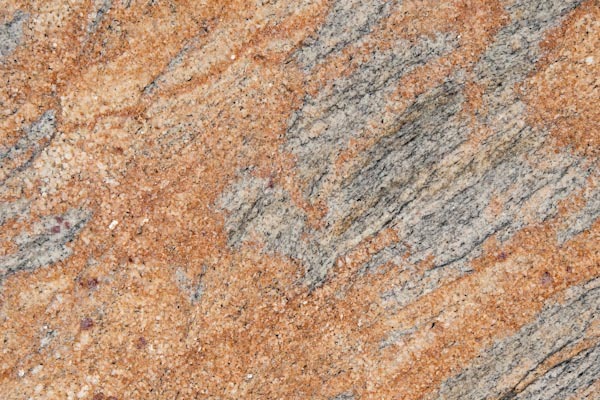 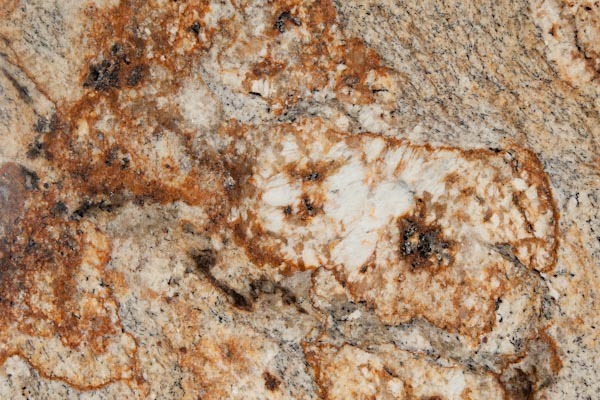 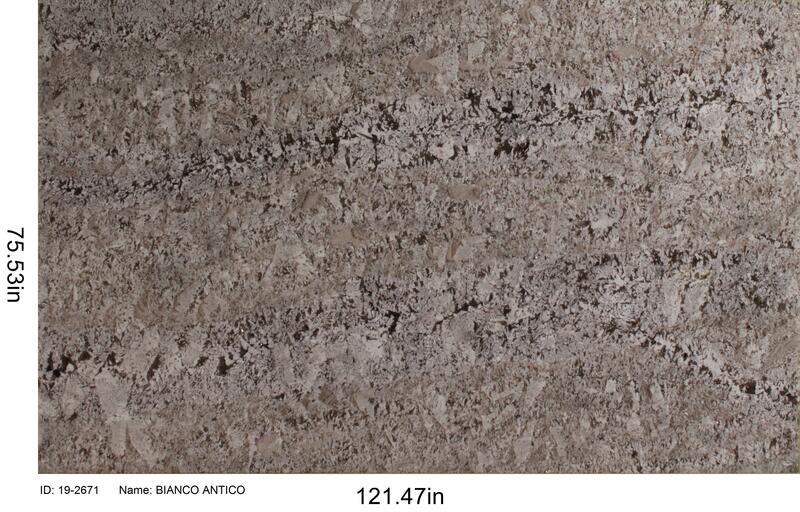 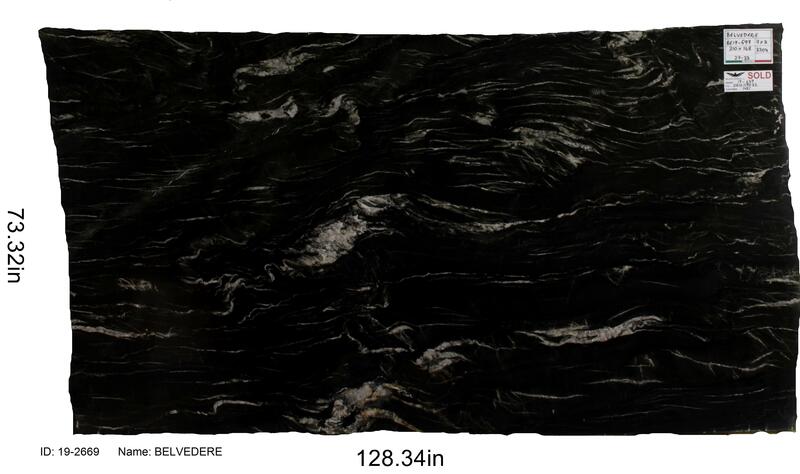 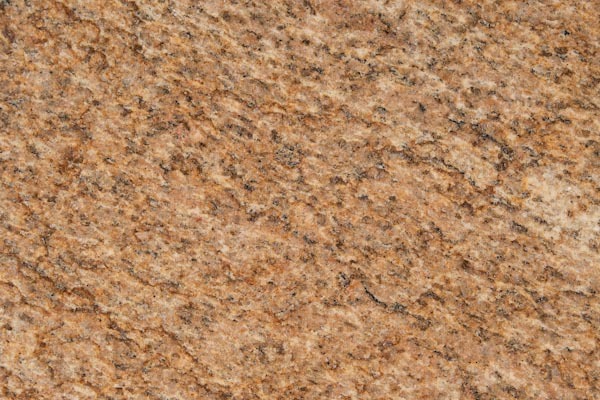 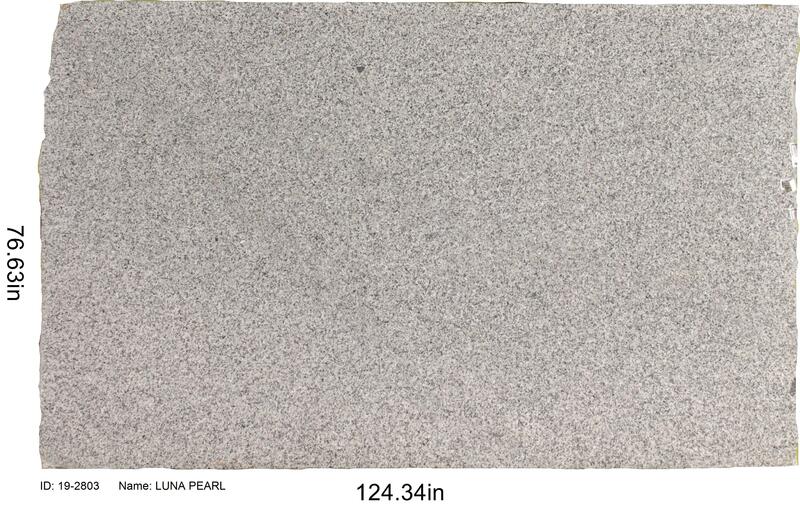 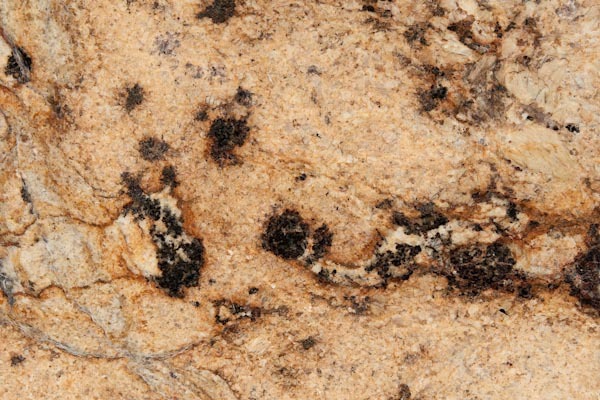 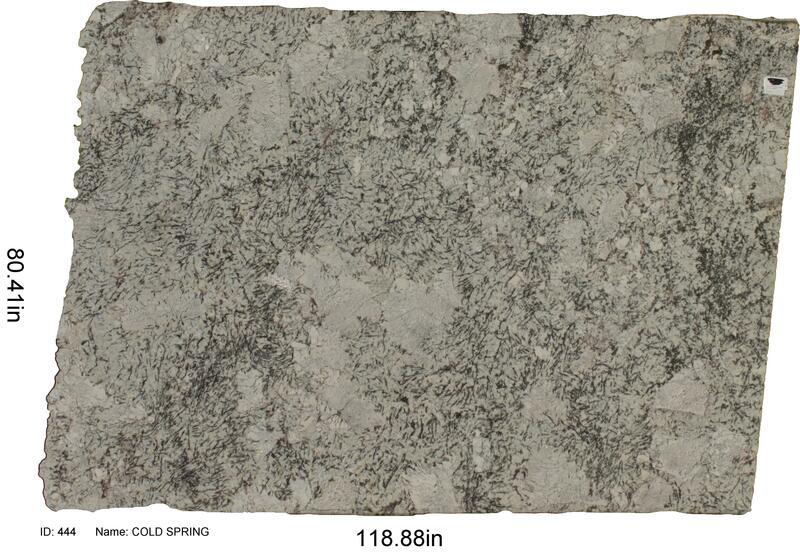 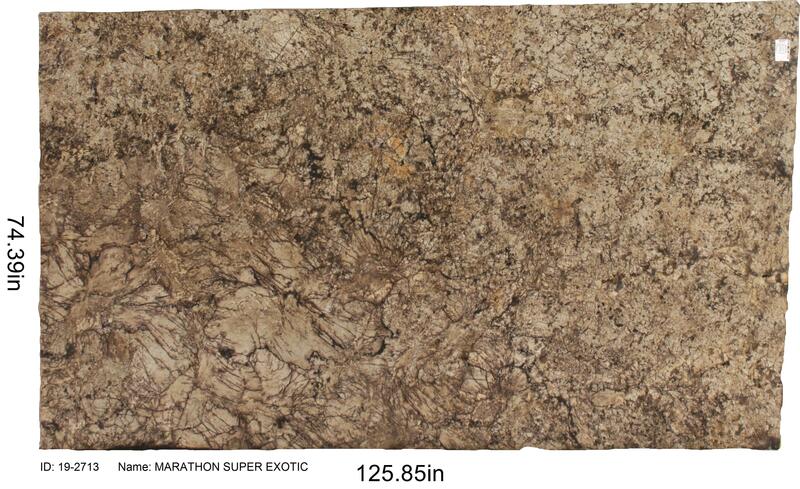 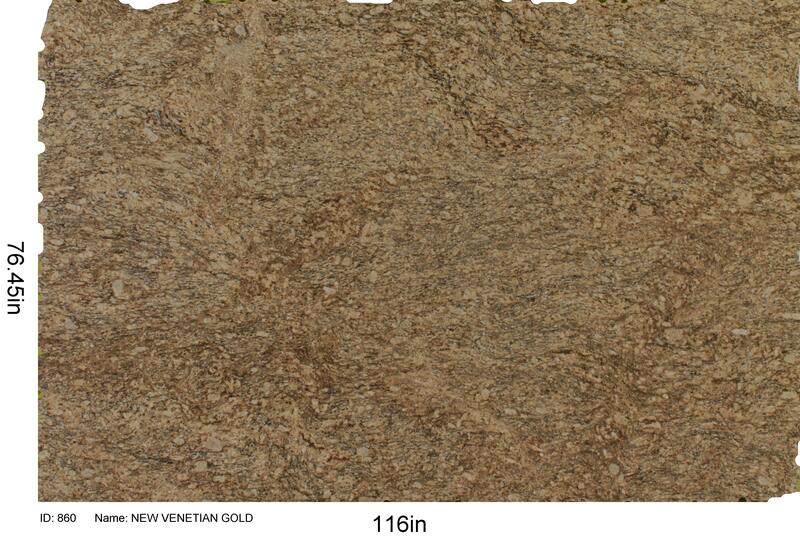 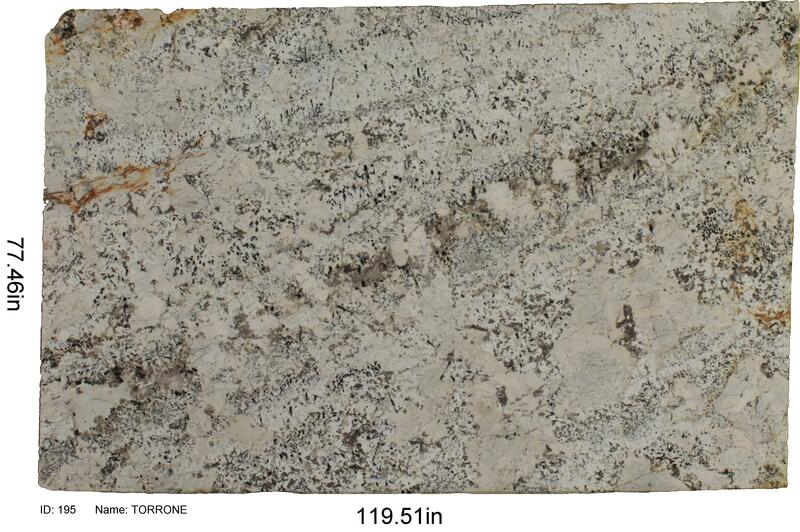 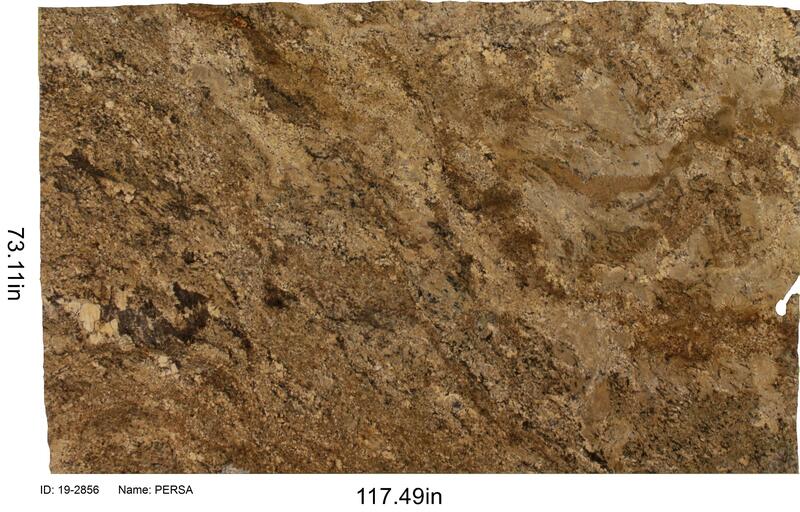 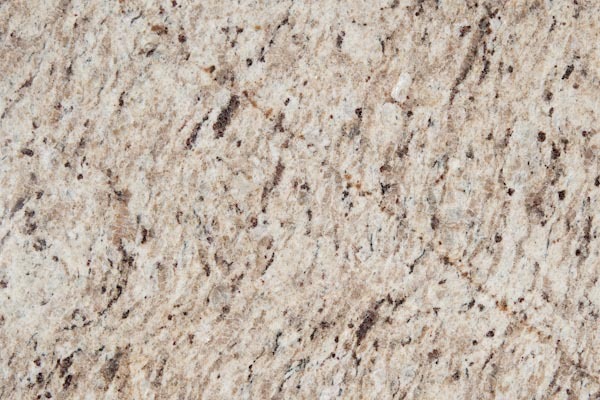 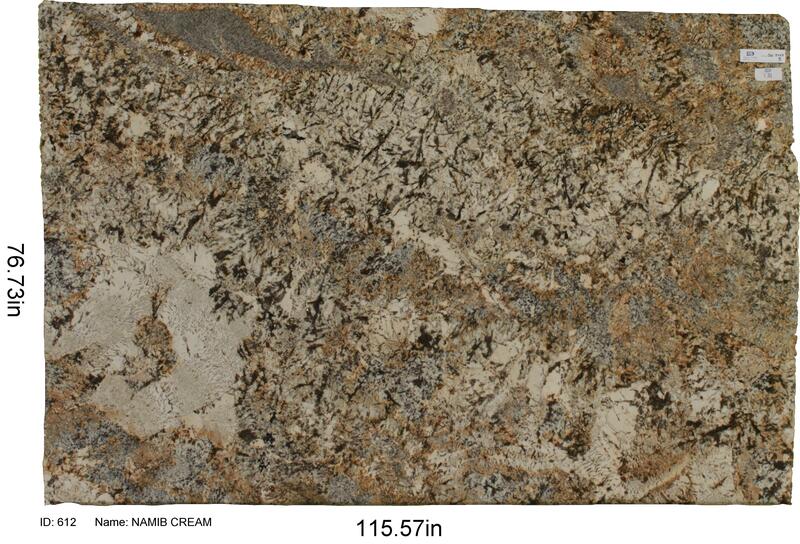 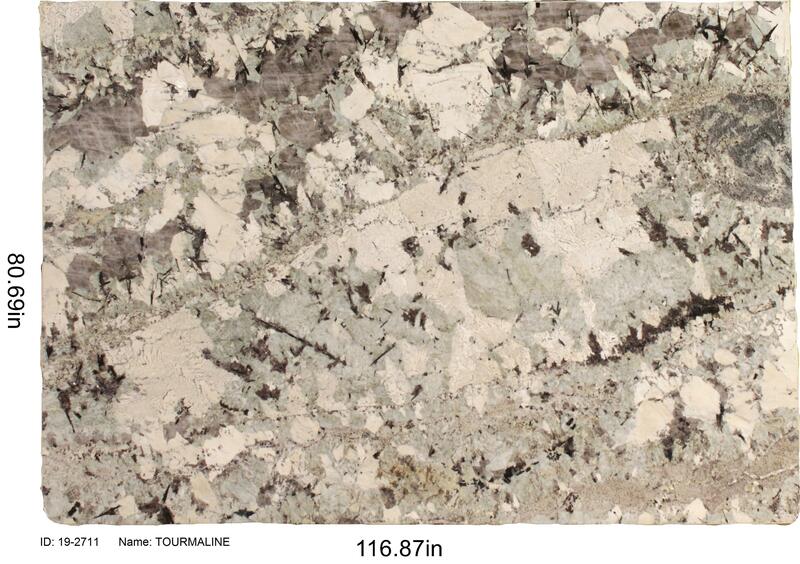 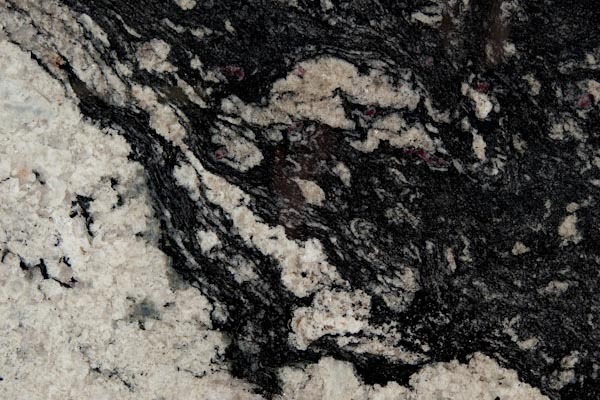 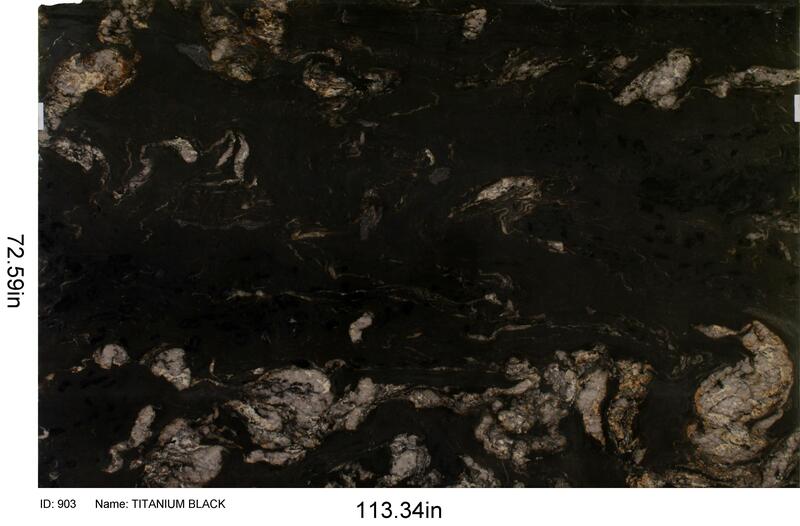 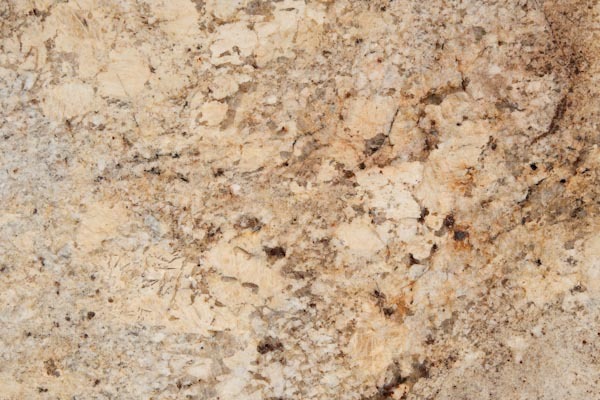 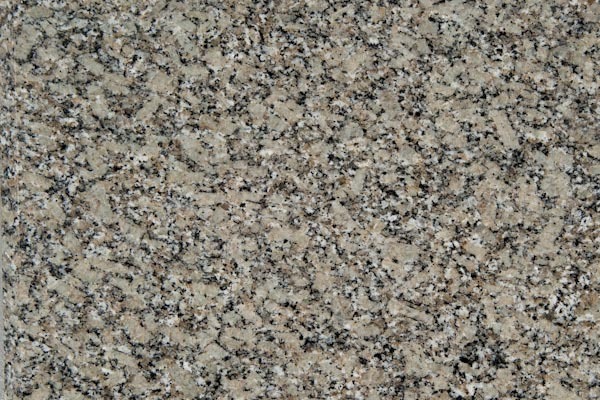 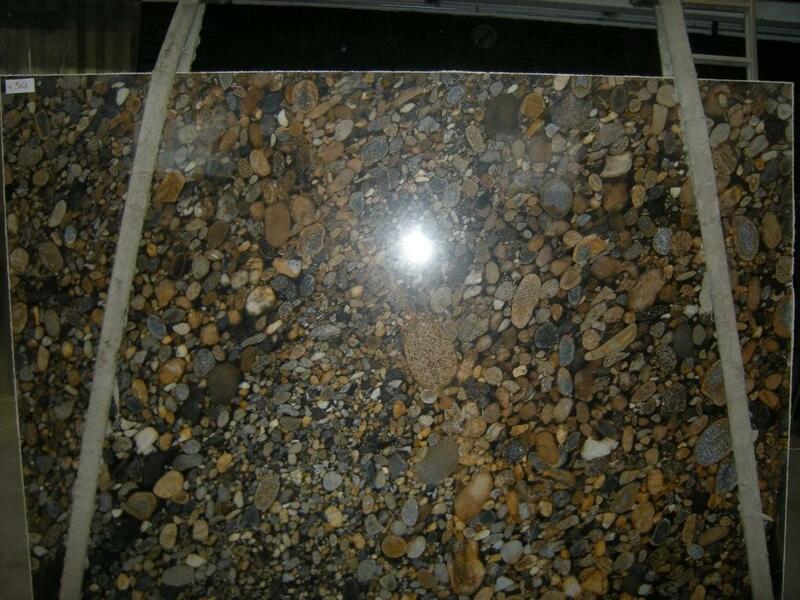 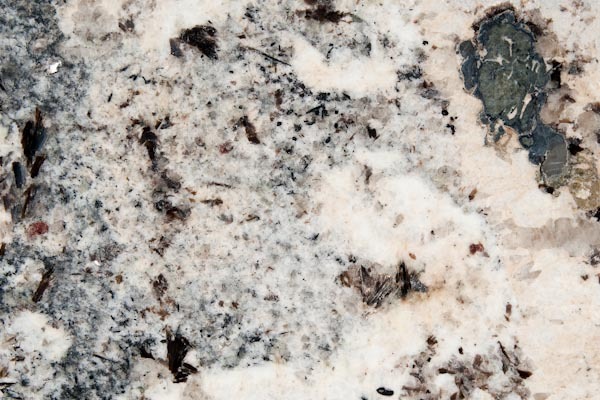 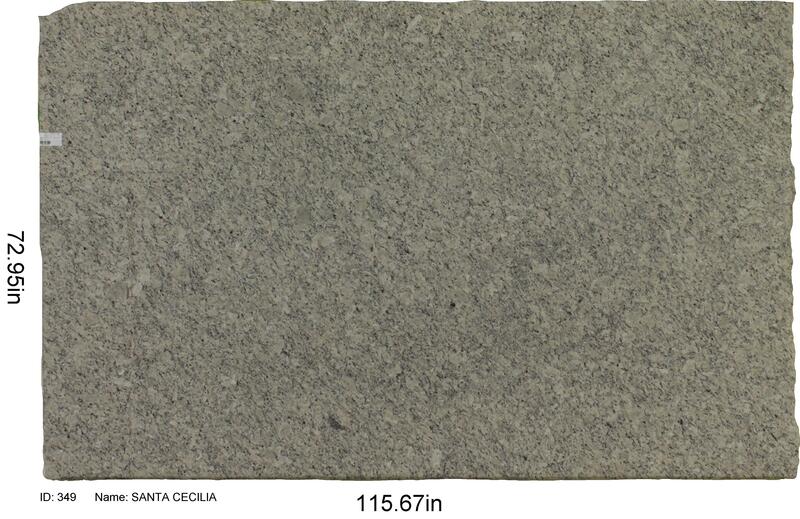 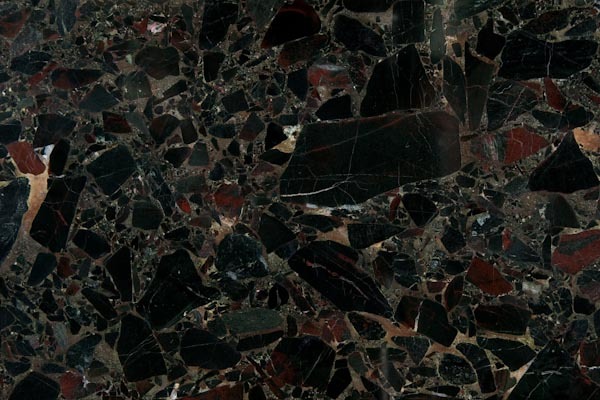 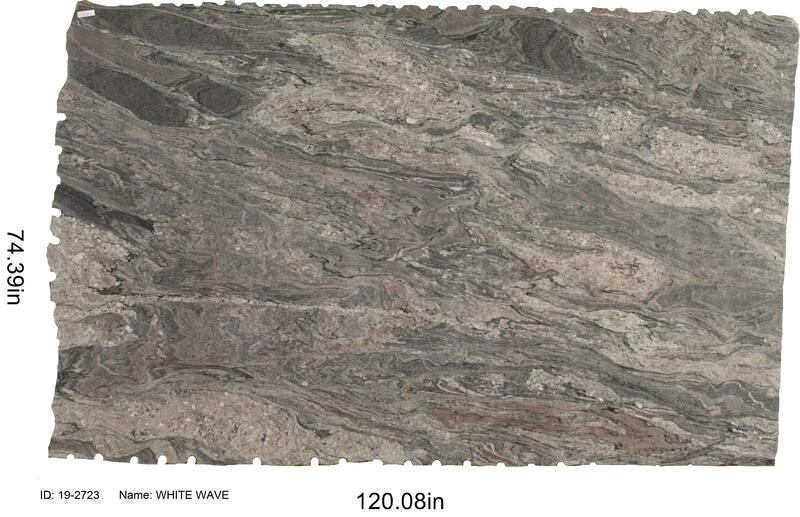 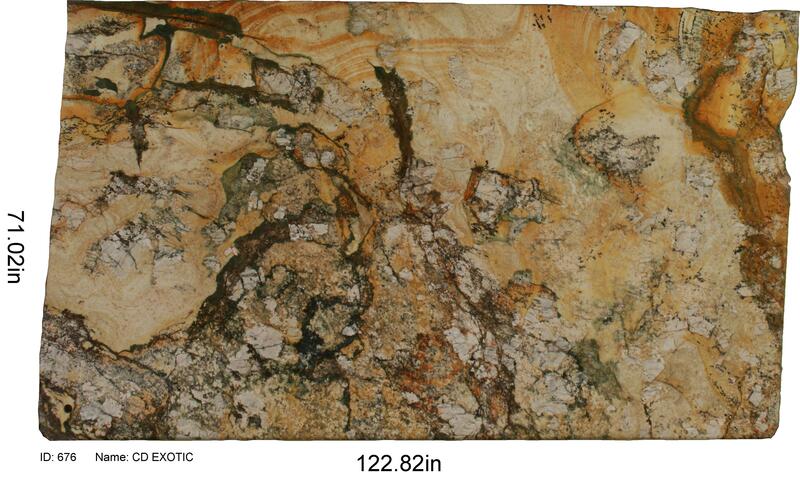 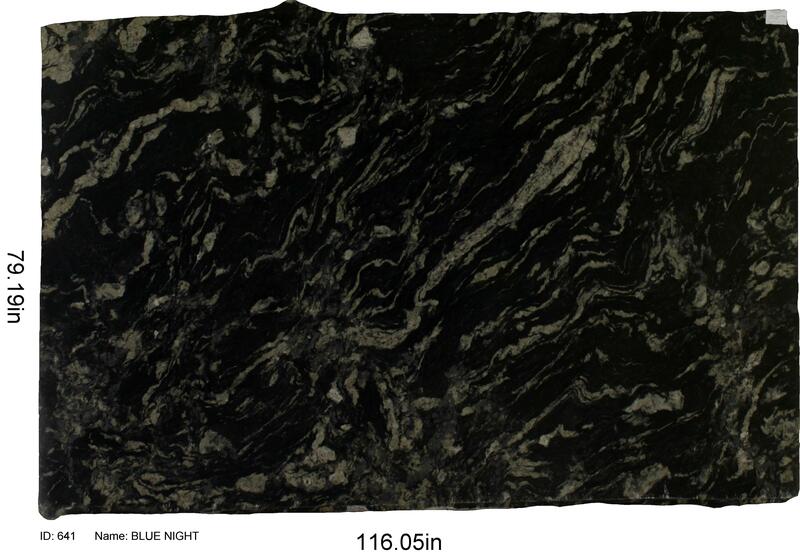 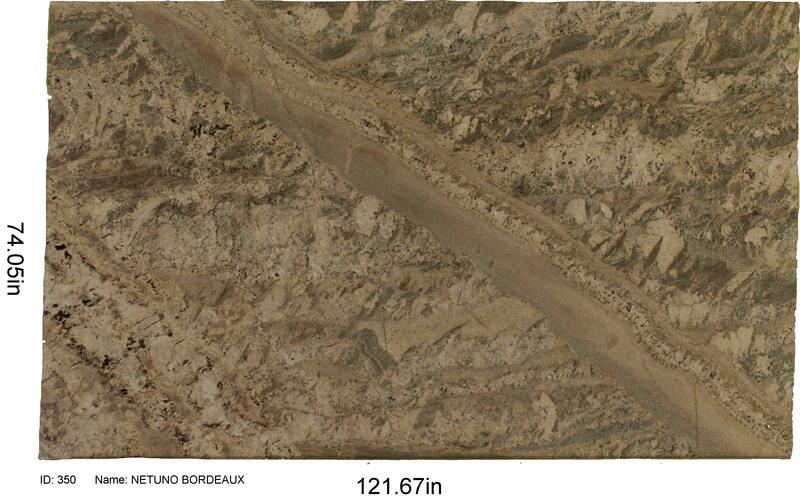 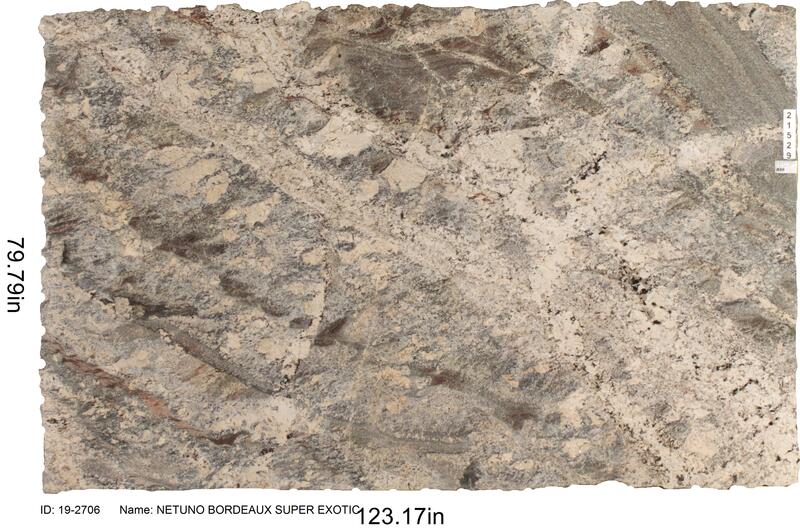 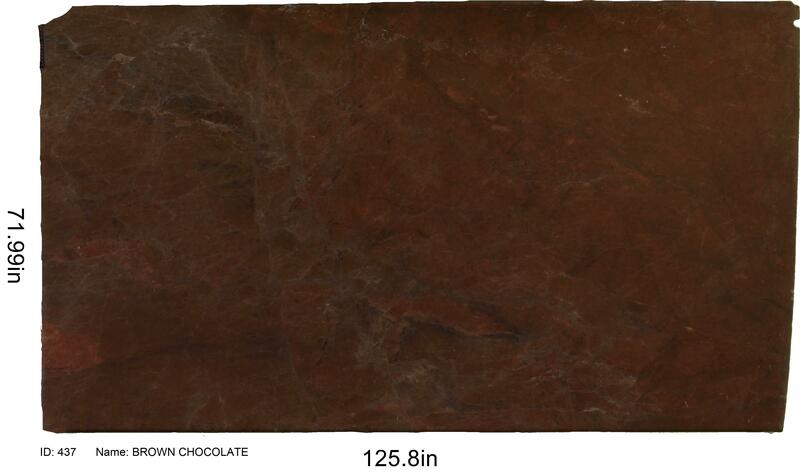 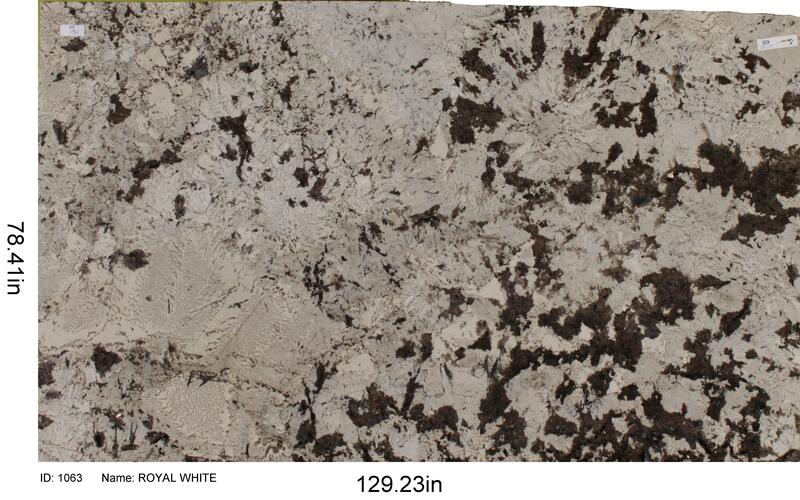 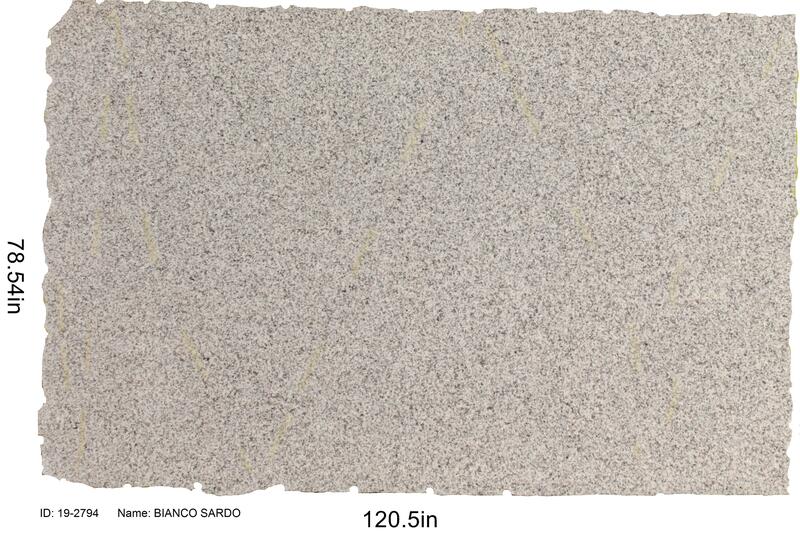 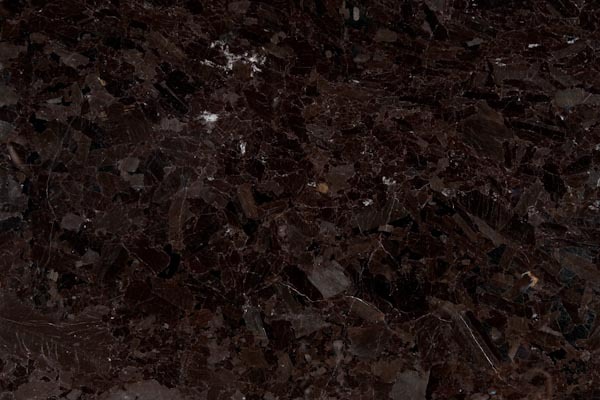 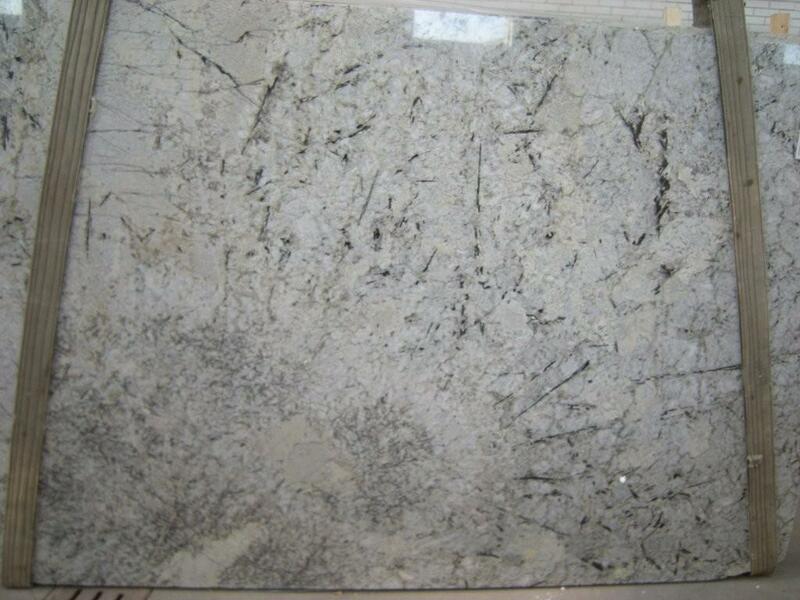 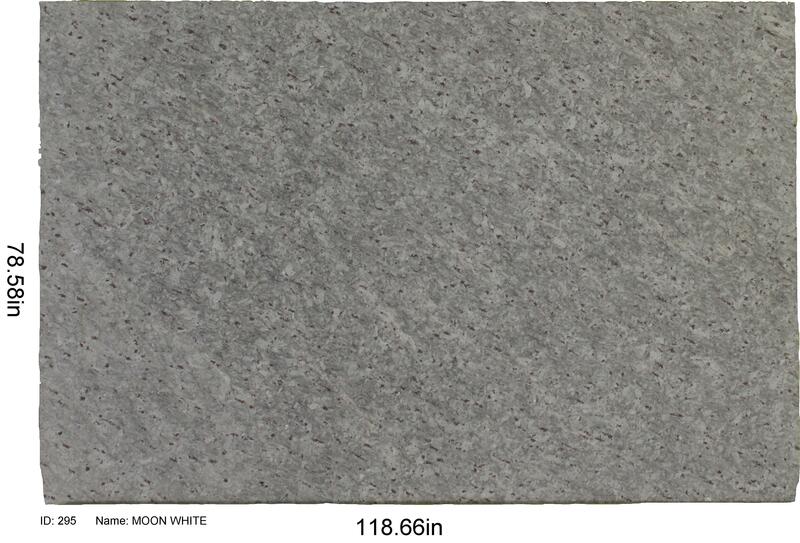 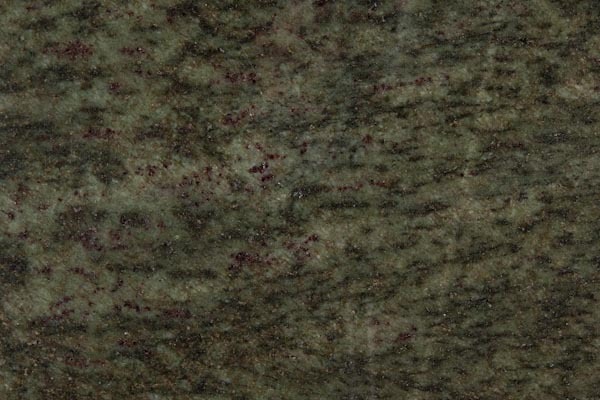 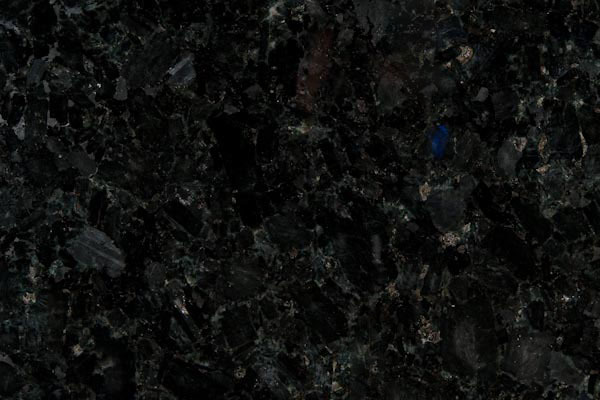 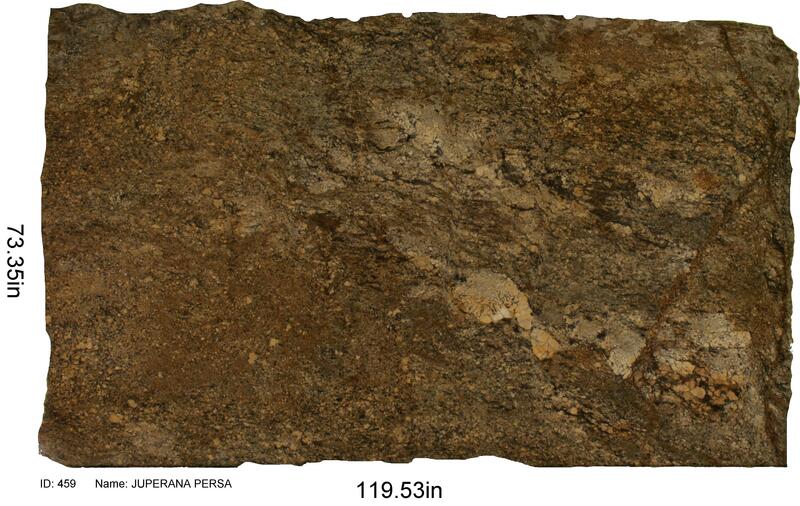 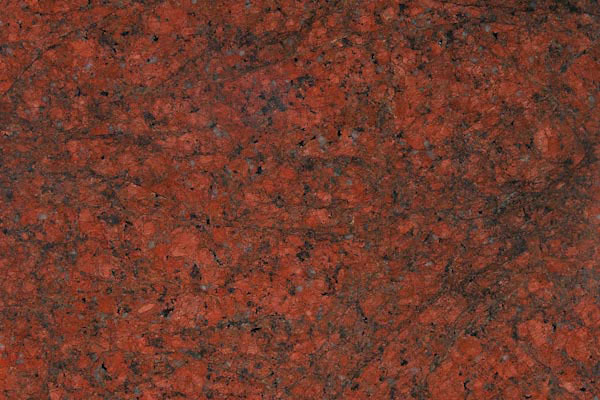 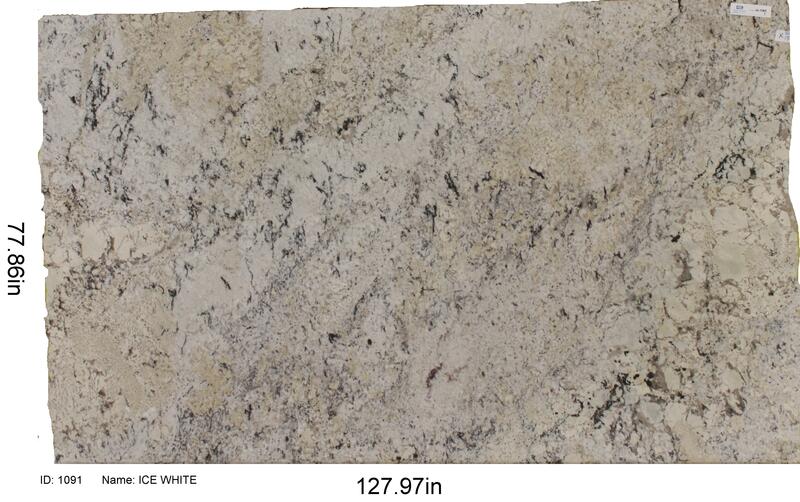 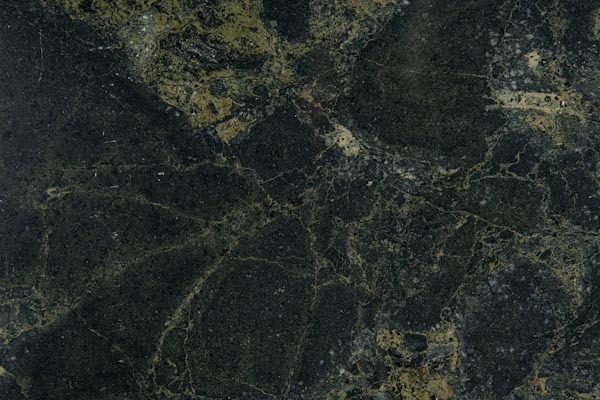 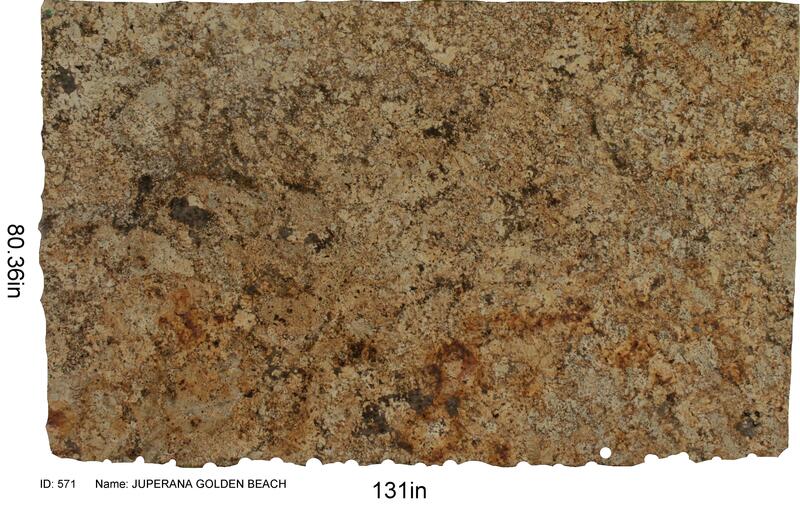 Here, you can peruse our granite types, and alternatively you can also visit our showroom for samples.